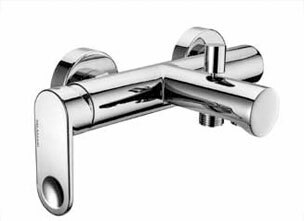 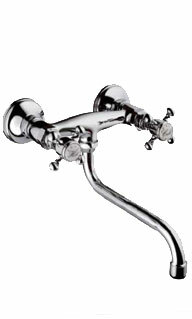 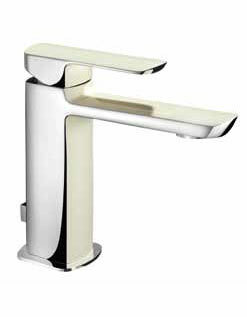 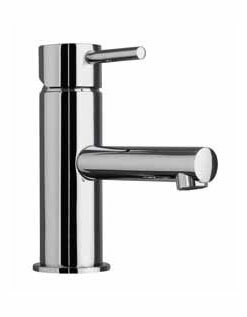 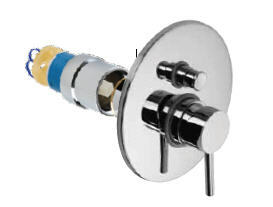 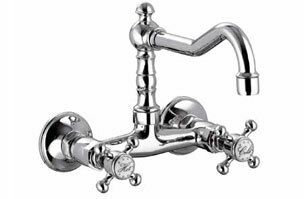 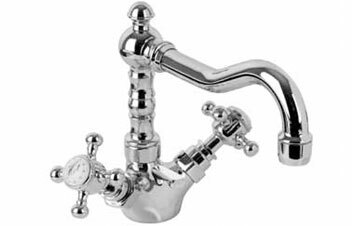 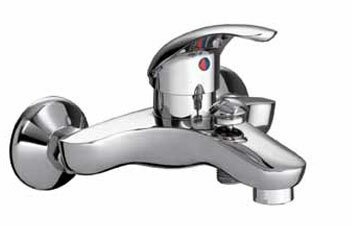 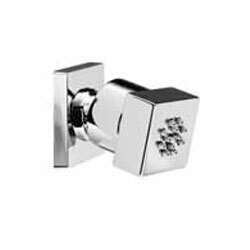 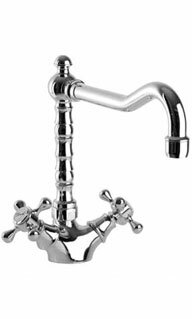 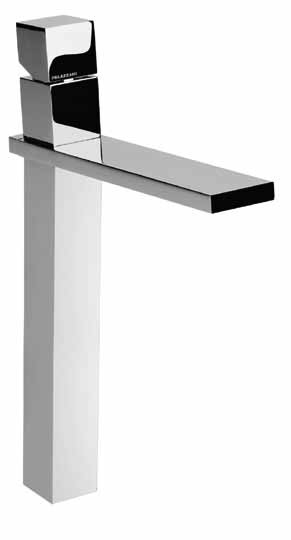 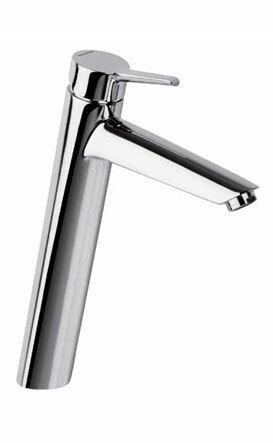 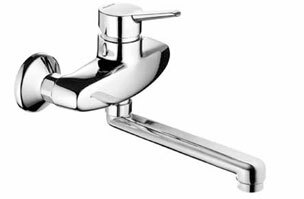 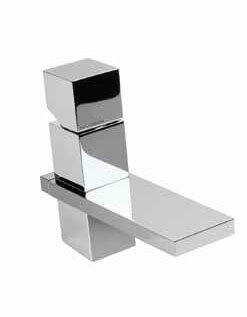 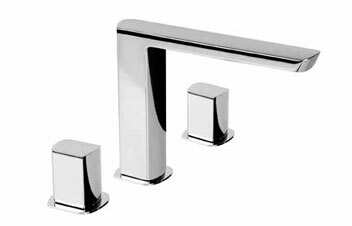 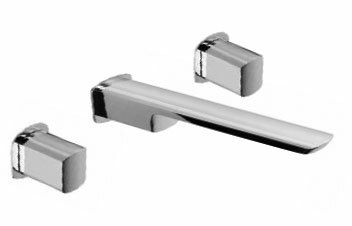 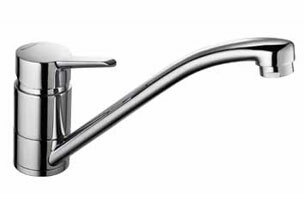 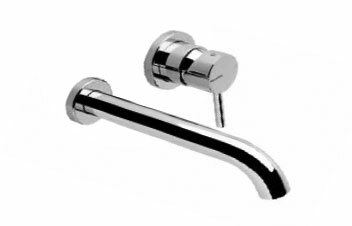 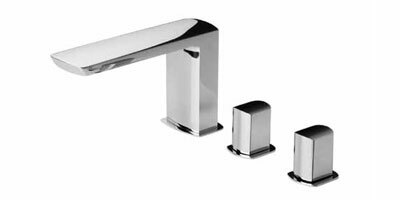 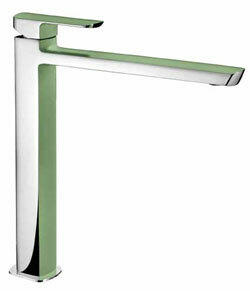 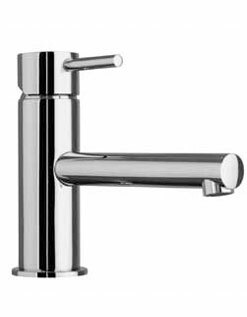 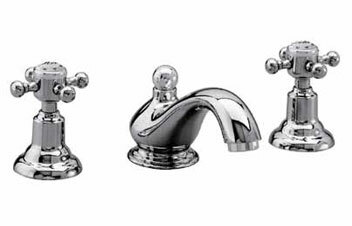 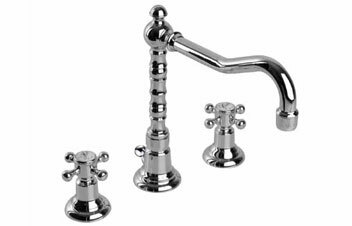 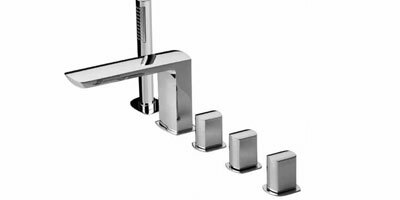 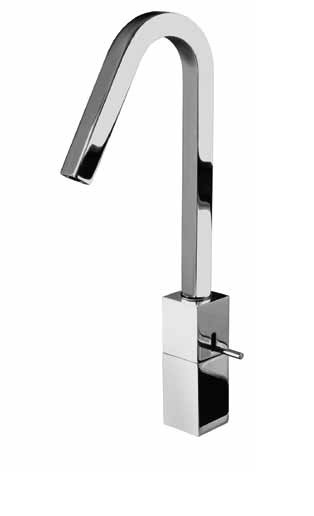 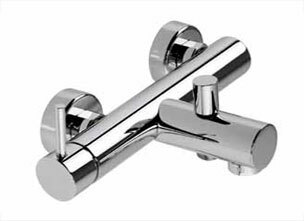 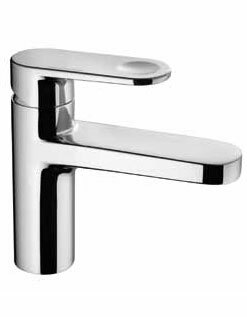 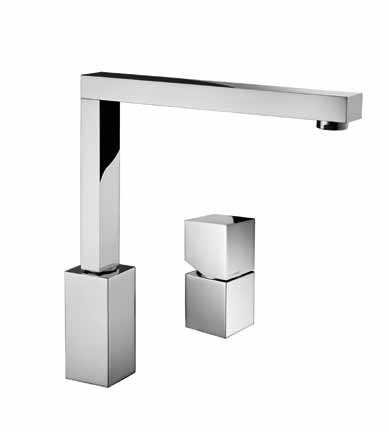 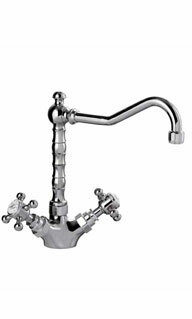 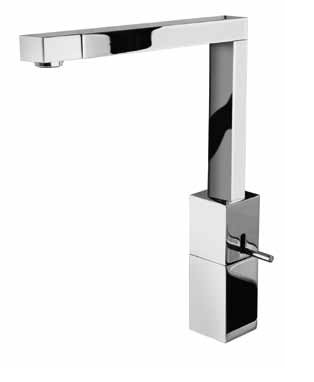 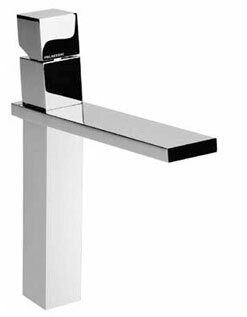 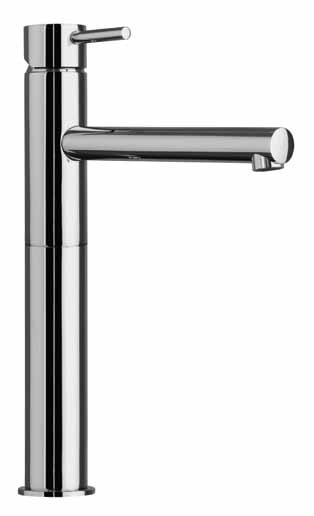 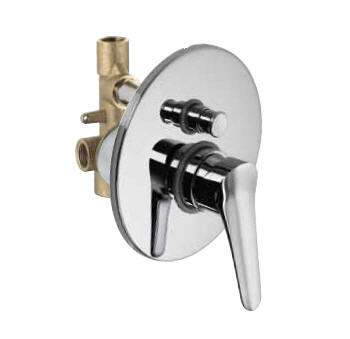 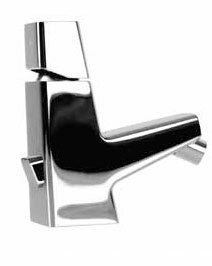 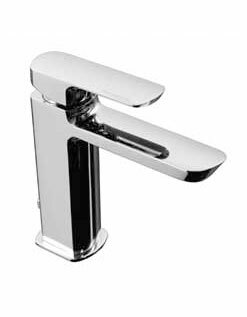 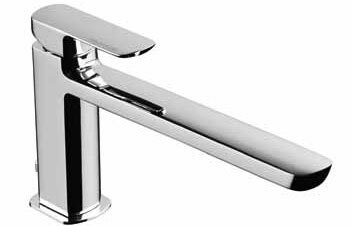 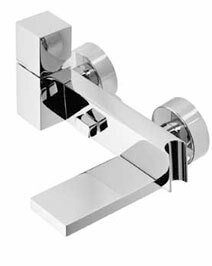 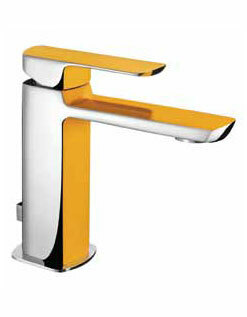 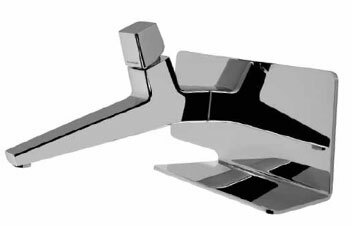 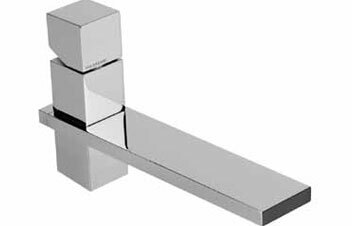 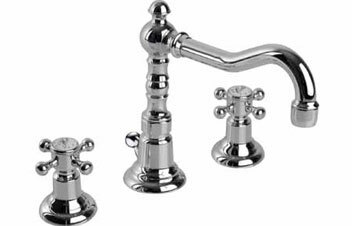 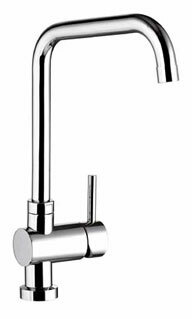 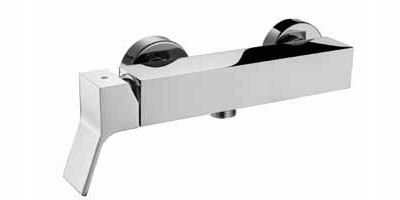 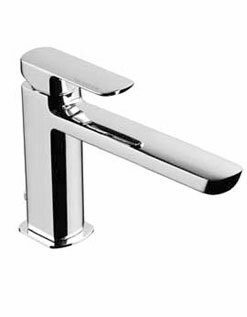 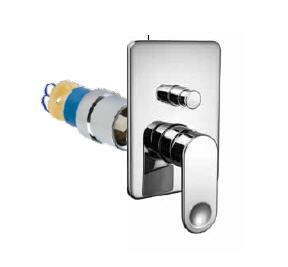 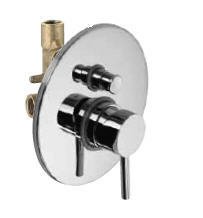 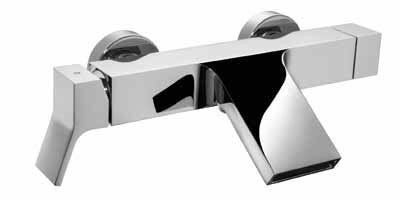 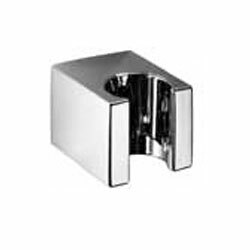 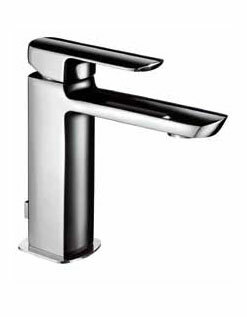 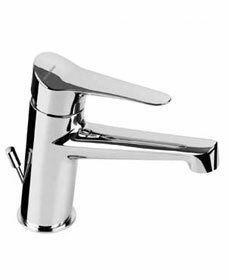 Complete concealed single lever mixer for washbasin with soap dish. 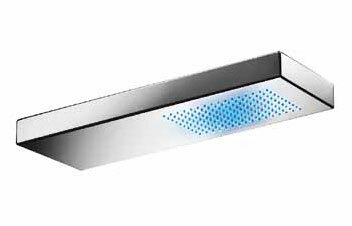 Inox headshower, 940x940mm, ceiling installation. 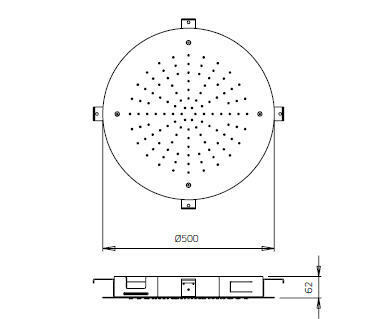 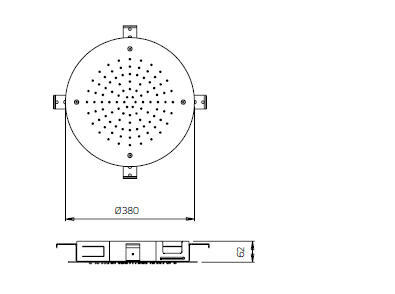 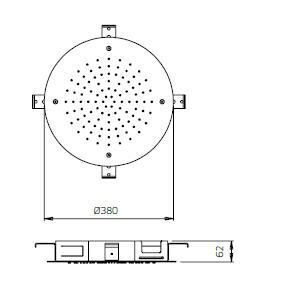 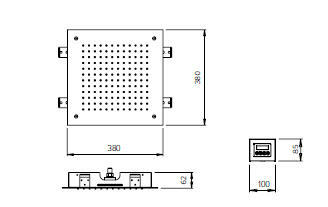 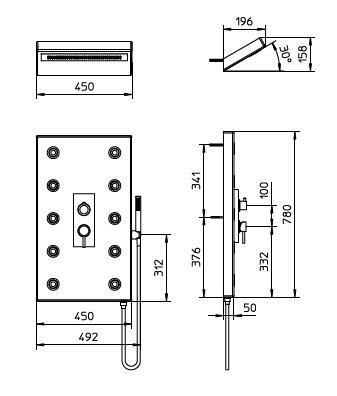 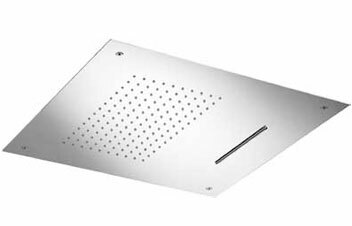 Inox headshower, 500x500mm, 3 ceiling outlets. 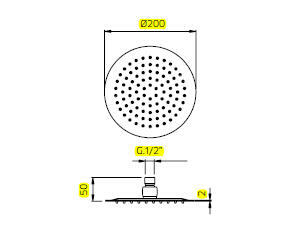 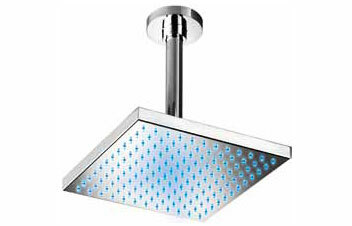 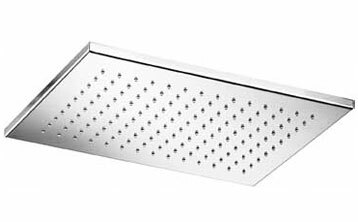 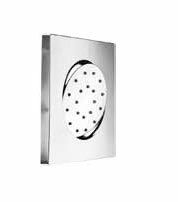 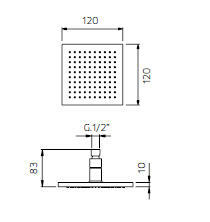 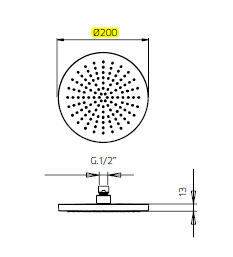 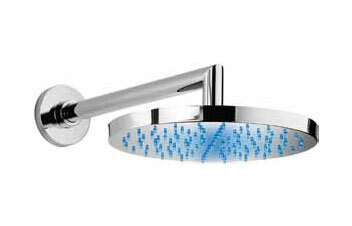 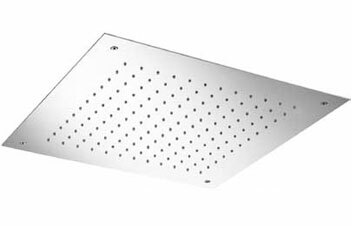 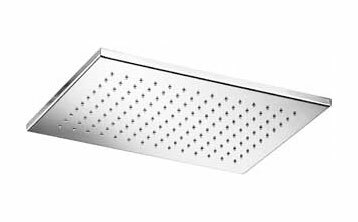 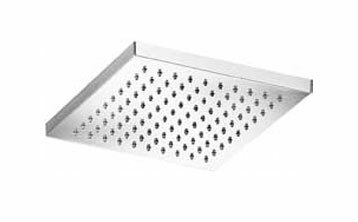 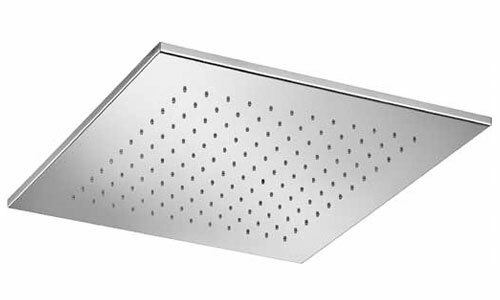 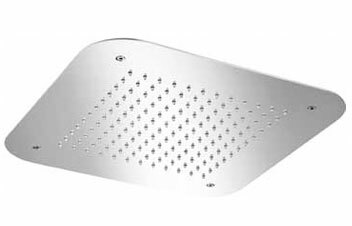 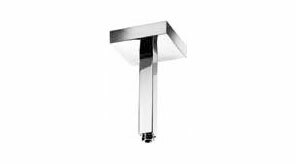 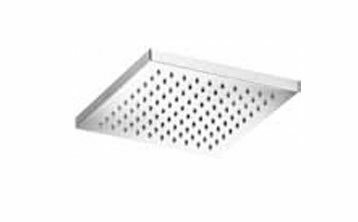 Inox headshower, 700x380mm, 2 ceiling outlets. 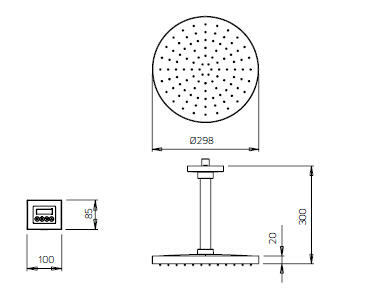 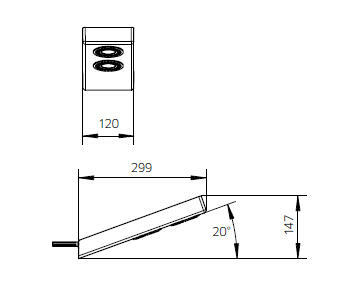 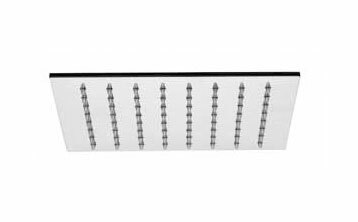 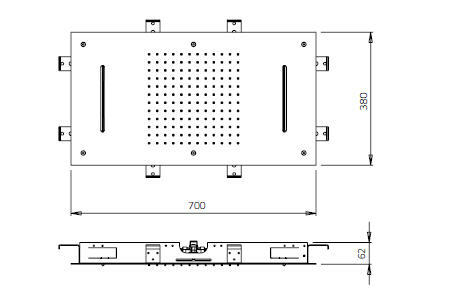 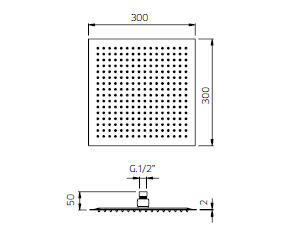 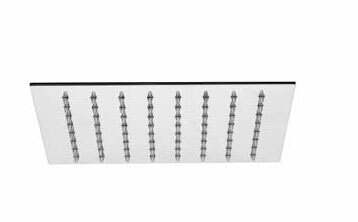 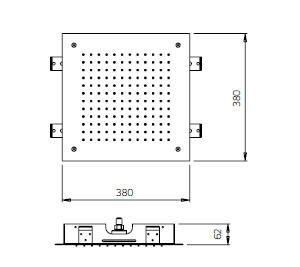 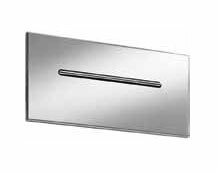 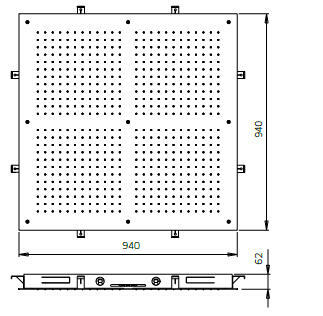 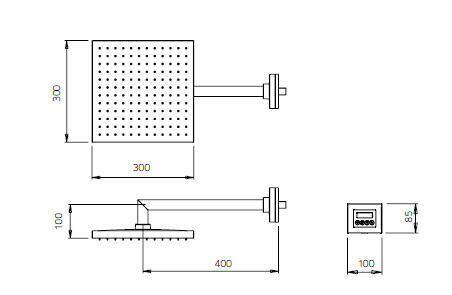 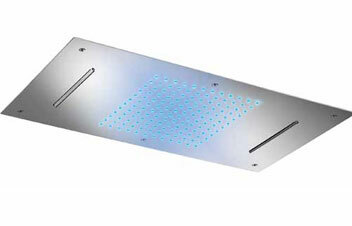 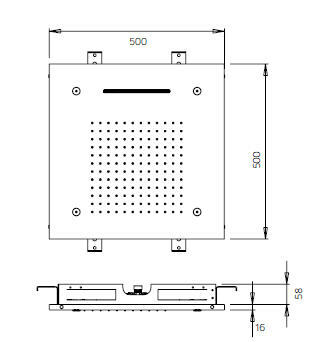 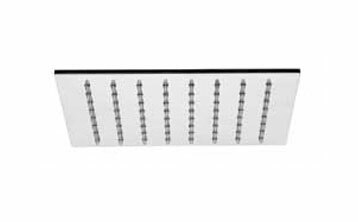 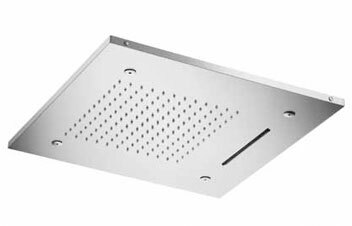 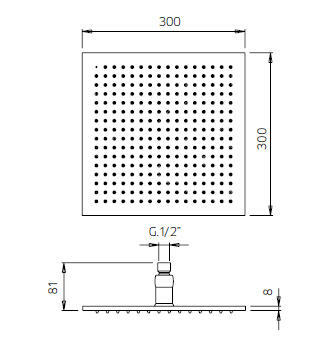 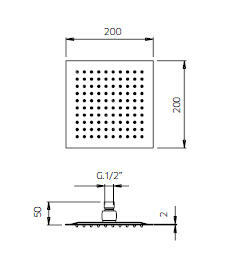 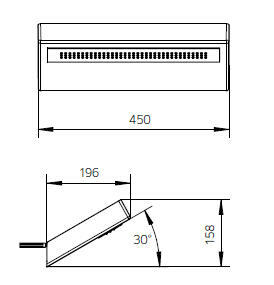 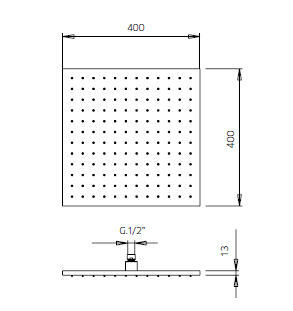 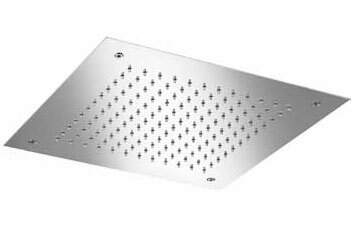 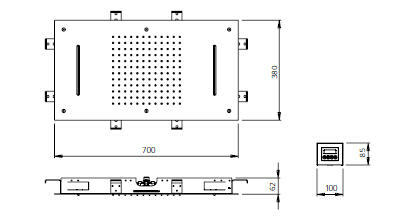 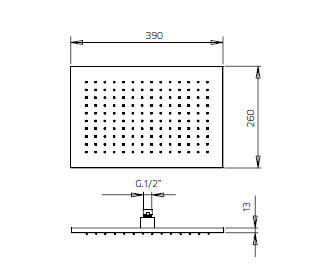 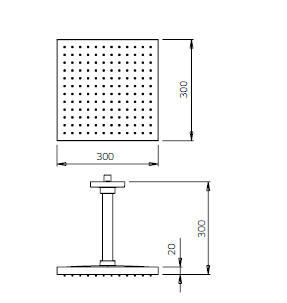 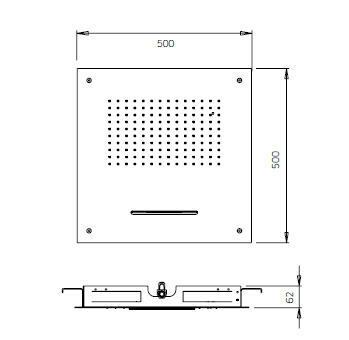 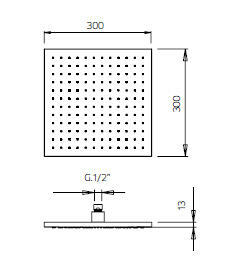 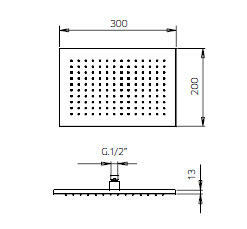 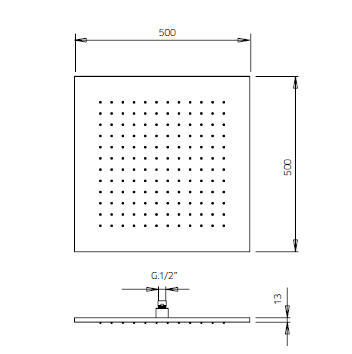 Inox headshower, 500x500mm, 2 ceiling outlets. 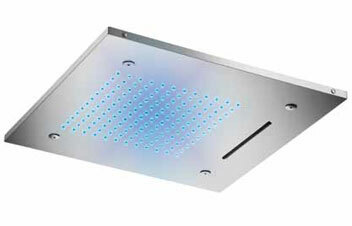 Inox headshower, 500x500mm, ceiling installation. 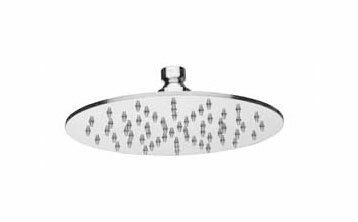 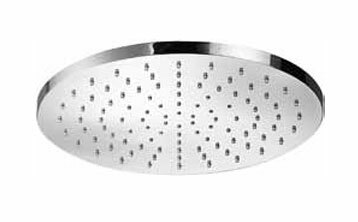 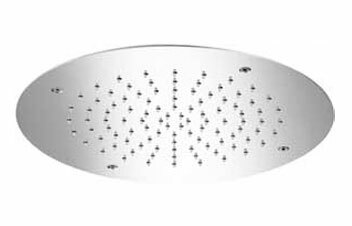 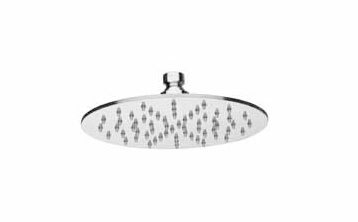 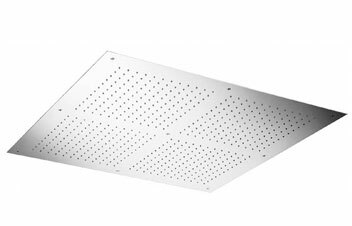 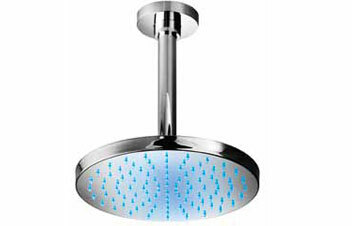 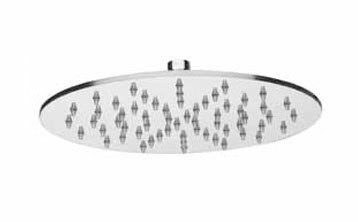 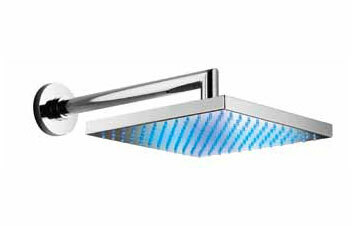 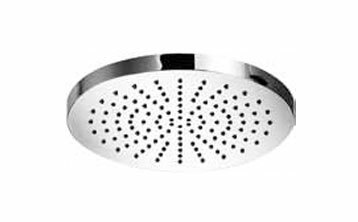 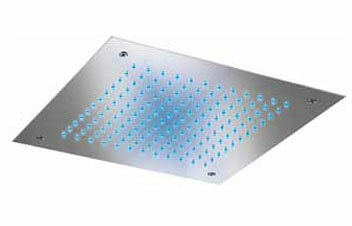 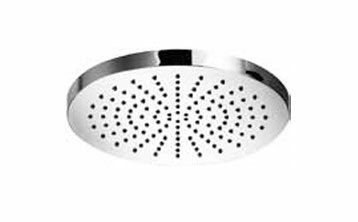 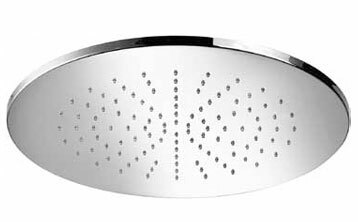 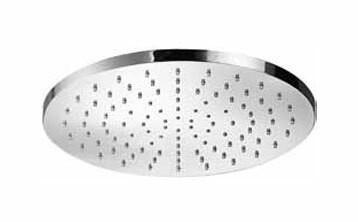 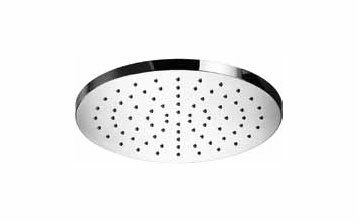 Inox headshower, 380x380mm, ceiling installation. 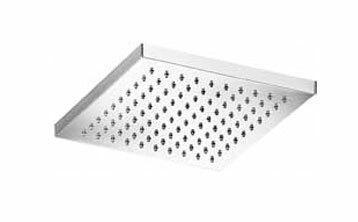 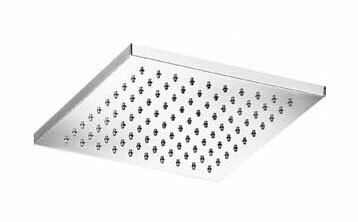 Inox headshower, 420x420mm, ceiling installation. 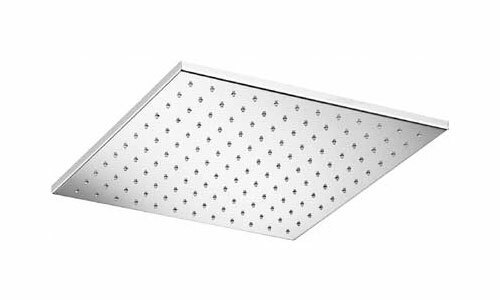 Inox headshower, Ø 500mm, ceiling installation. 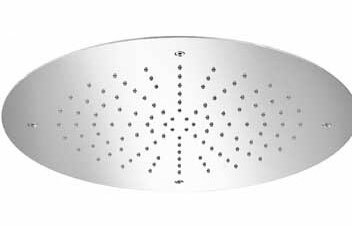 Inox headshower, Ø 380mm, ceiling installation. 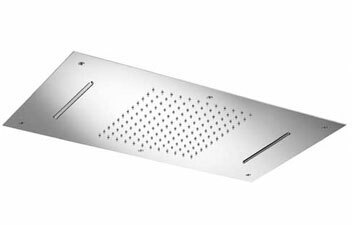 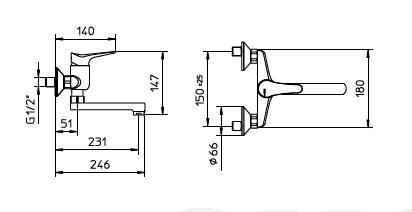 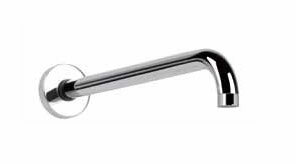 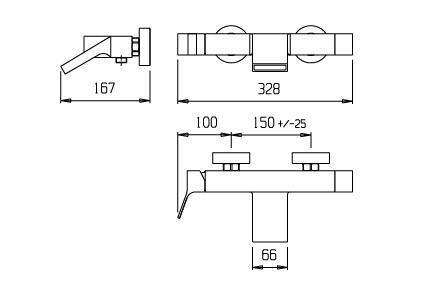 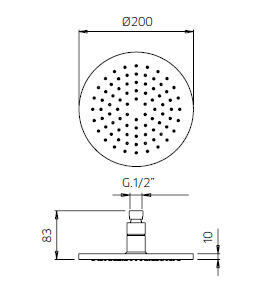 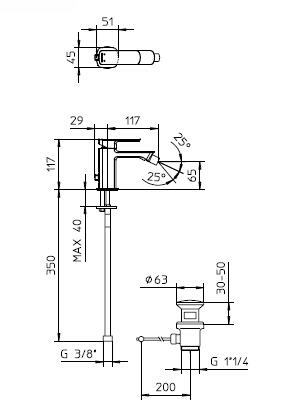 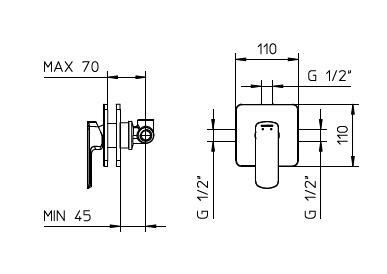 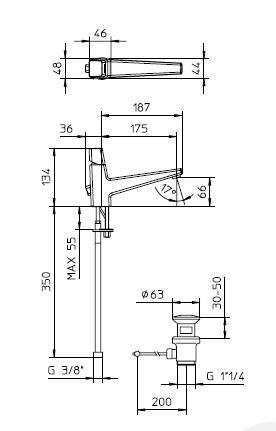 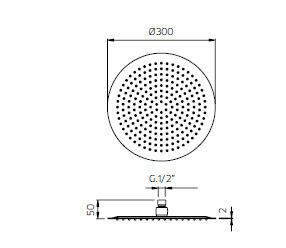 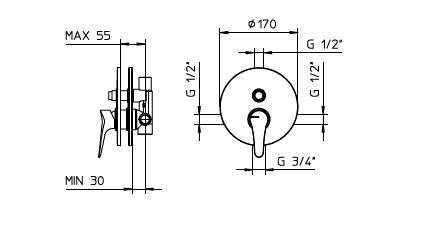 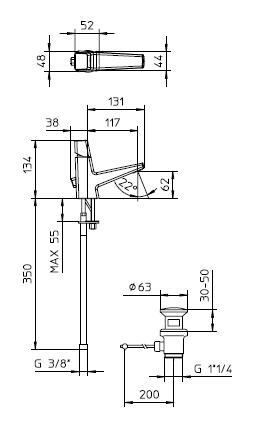 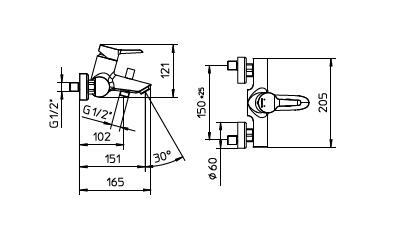 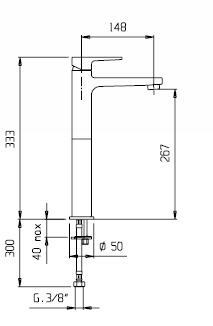 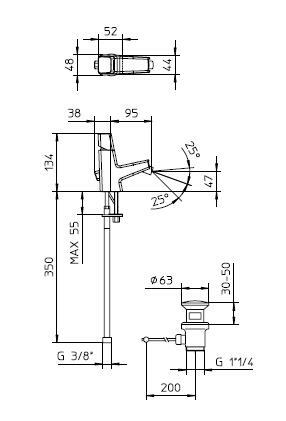 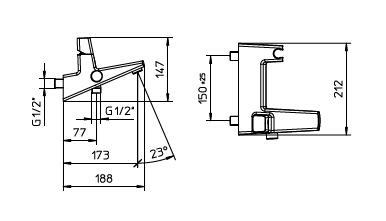 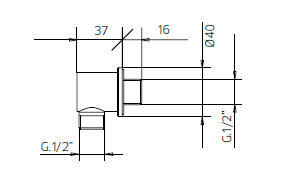 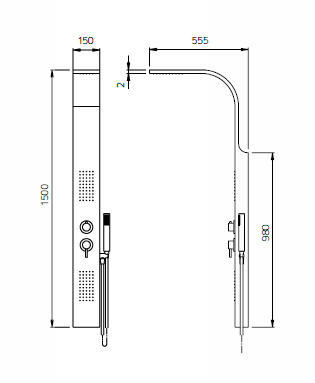 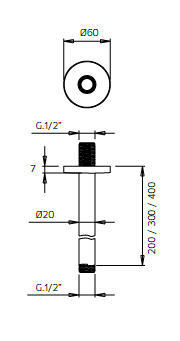 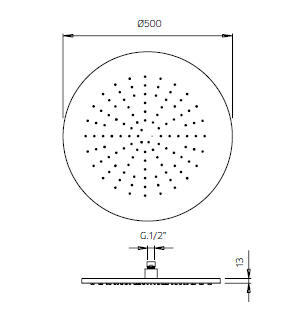 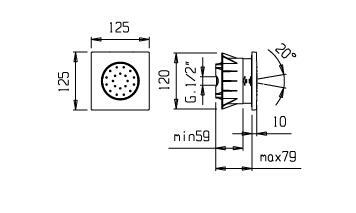 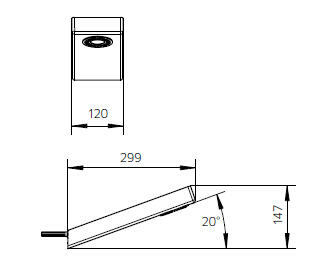 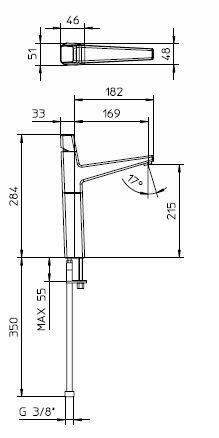 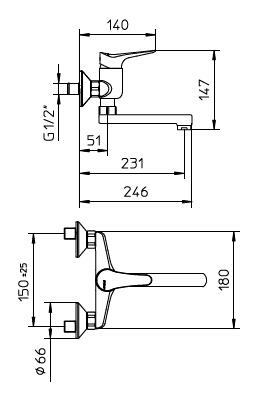 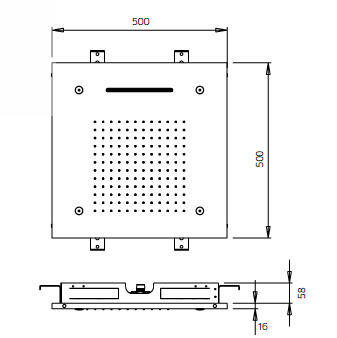 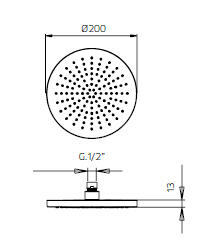 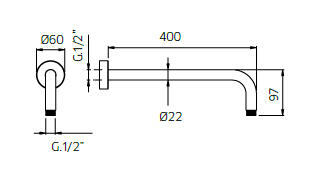 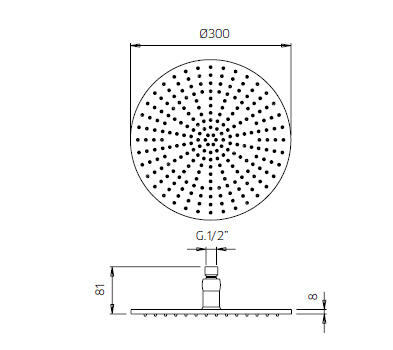 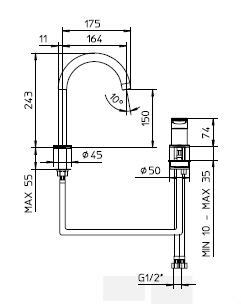 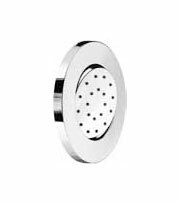 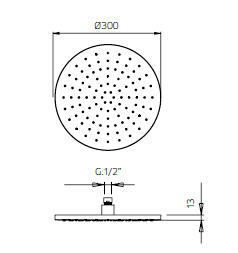 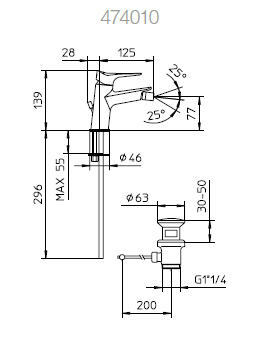 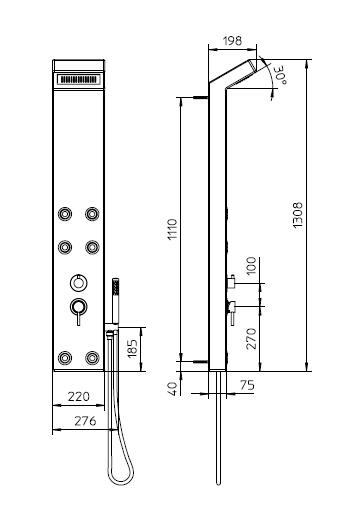 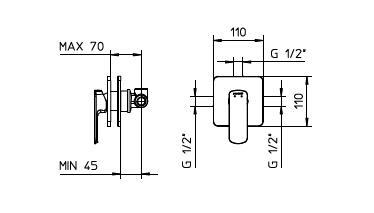 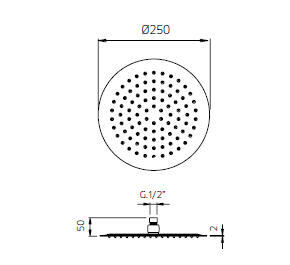 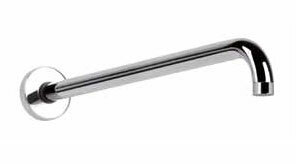 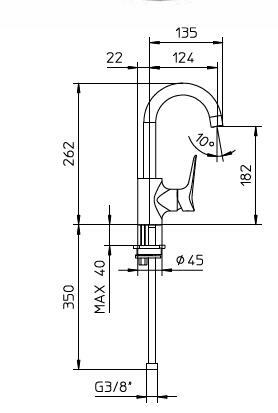 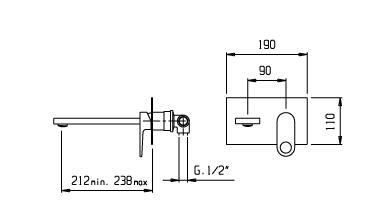 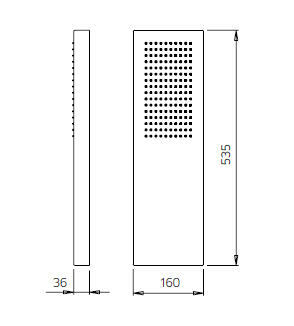 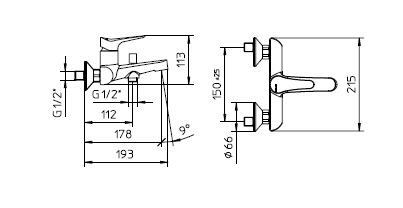 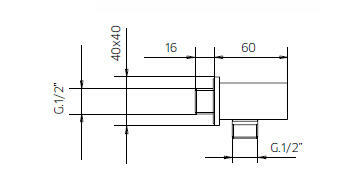 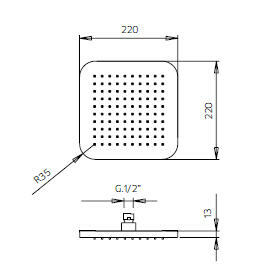 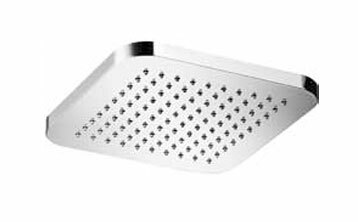 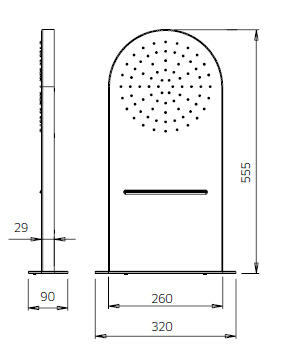 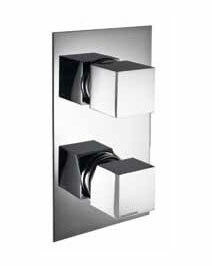 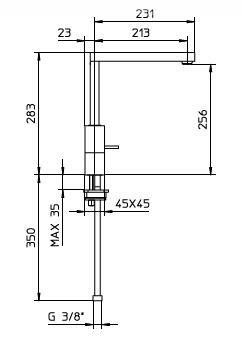 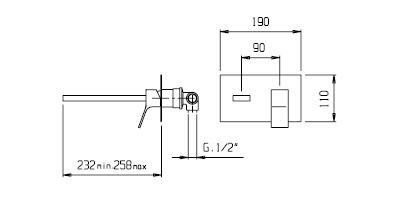 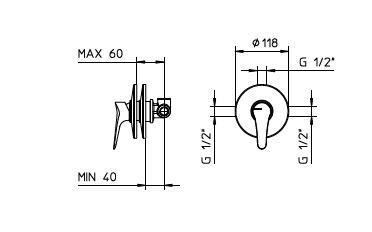 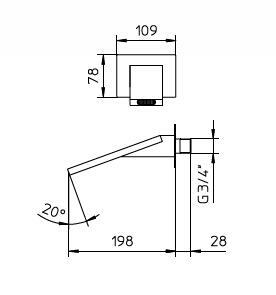 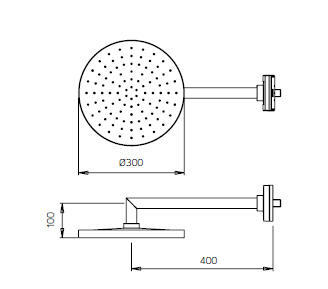 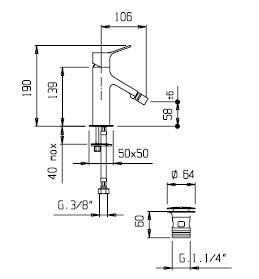 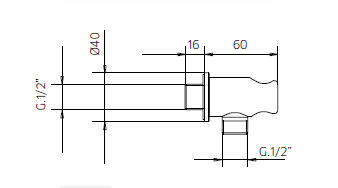 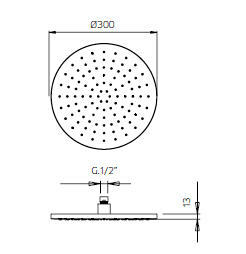 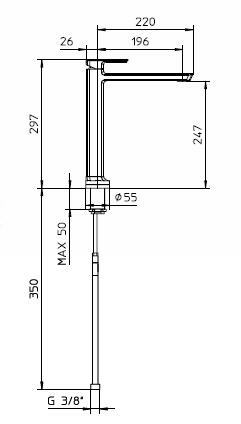 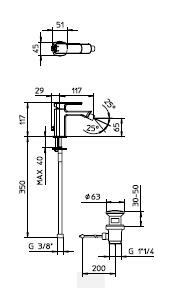 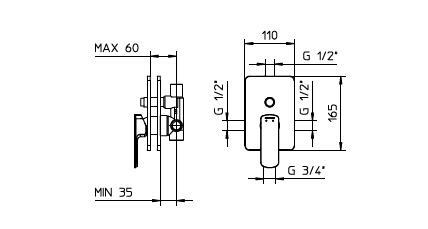 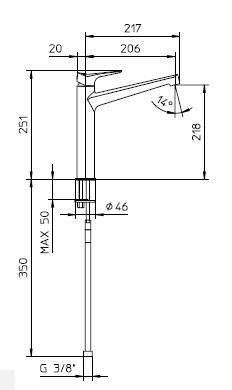 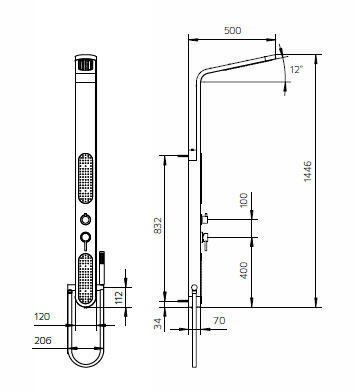 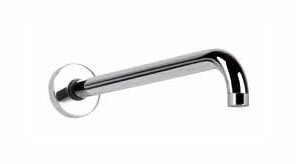 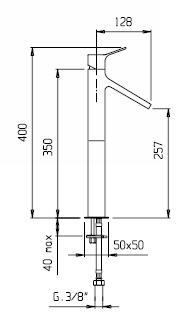 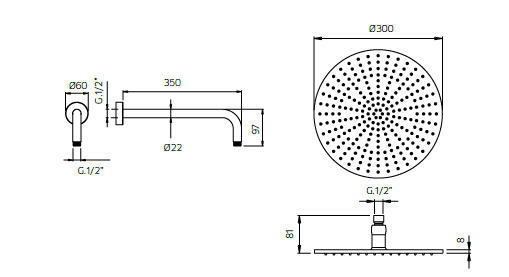 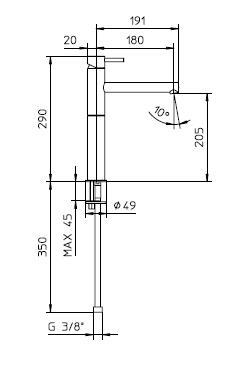 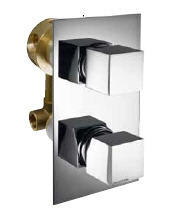 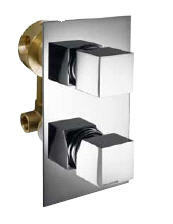 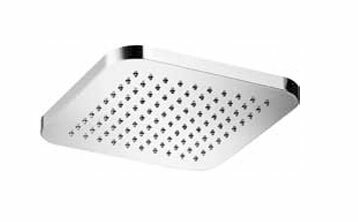 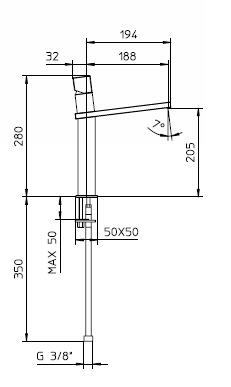 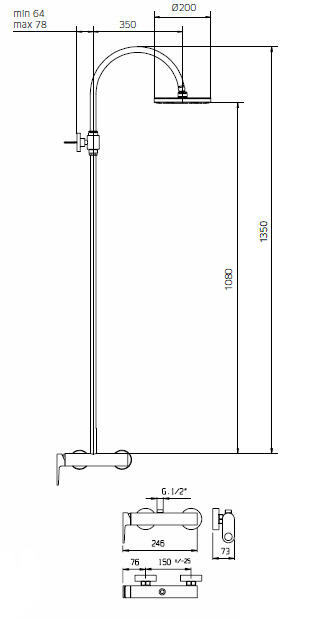 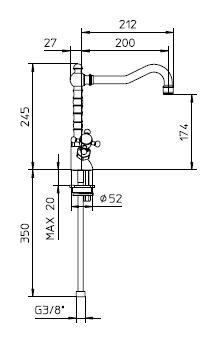 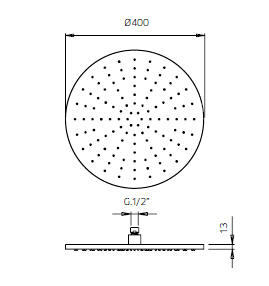 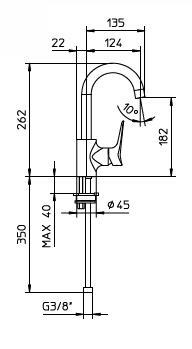 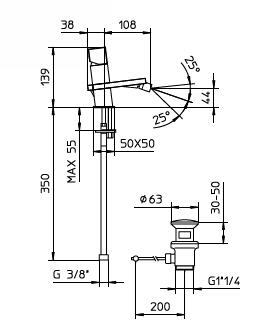 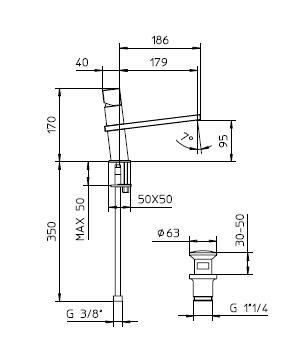 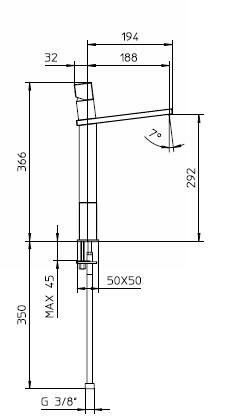 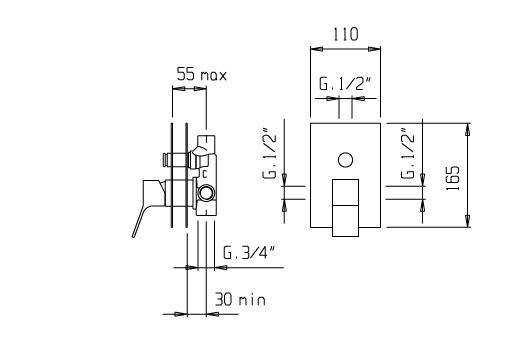 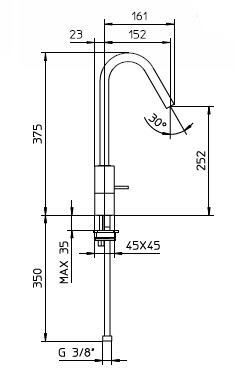 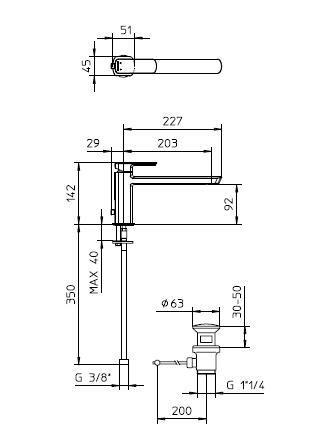 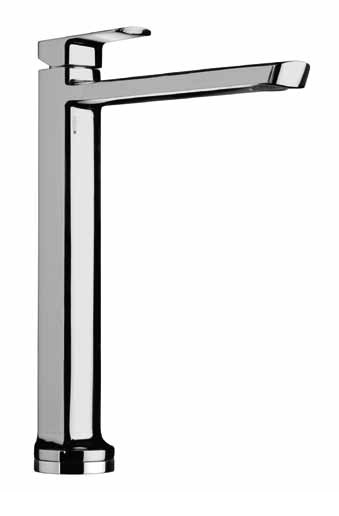 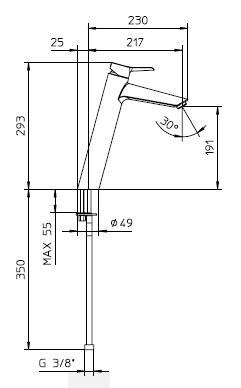 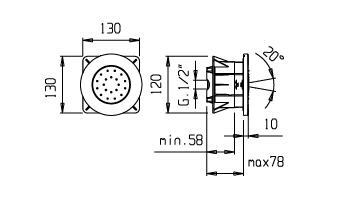 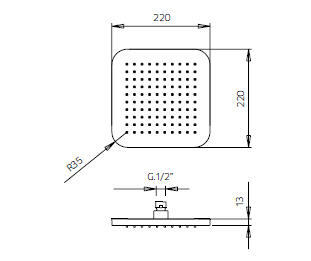 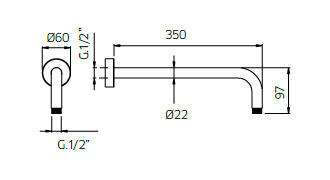 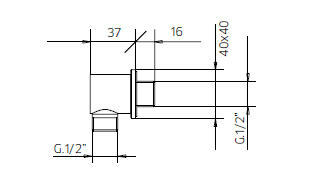 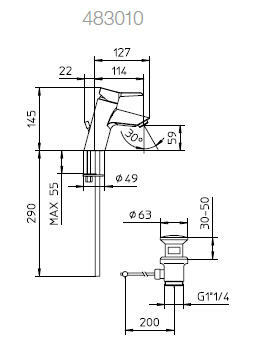 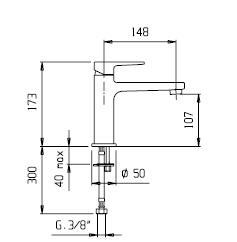 Inox headshower, 535x160mm, wall mounted. 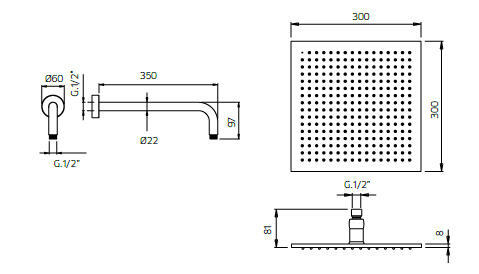 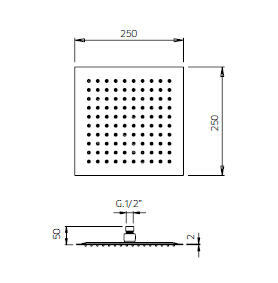 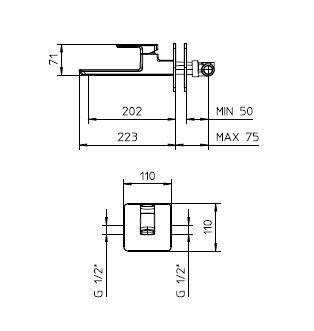 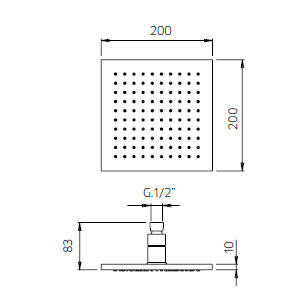 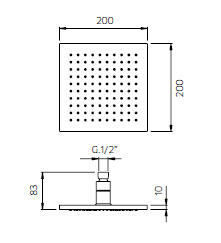 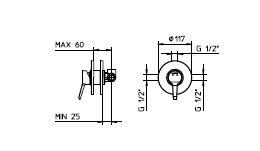 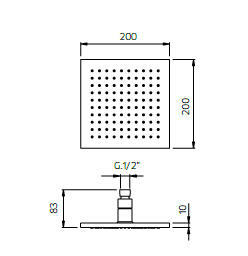 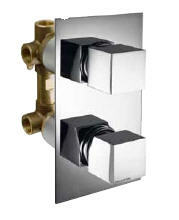 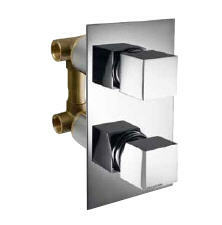 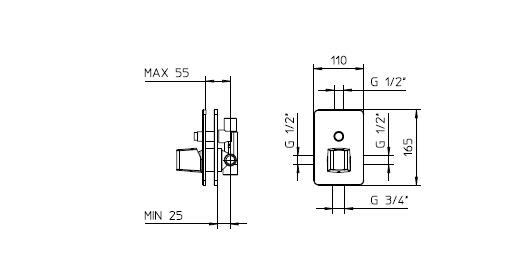 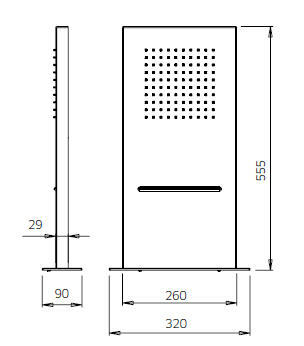 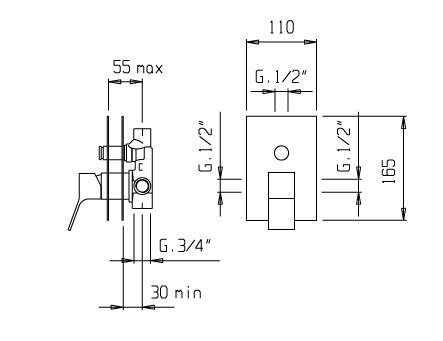 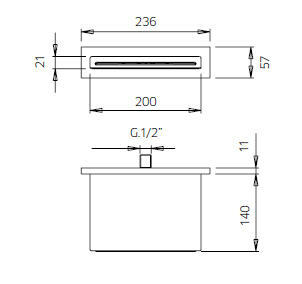 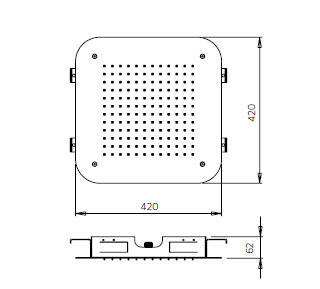 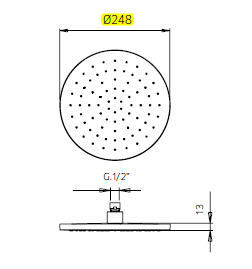 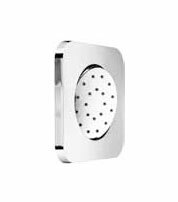 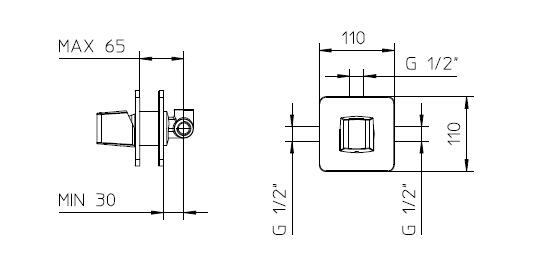 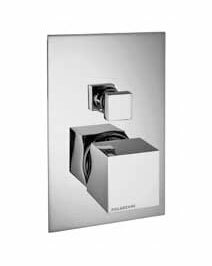 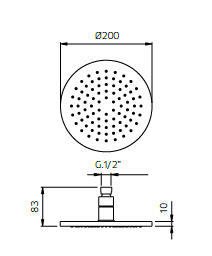 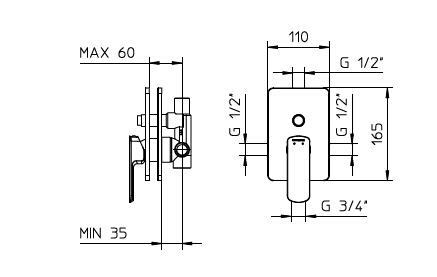 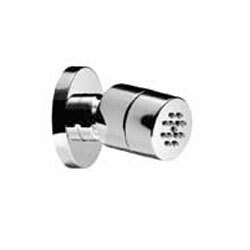 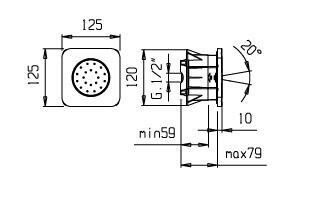 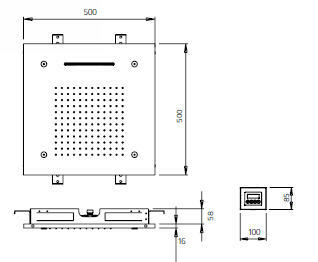 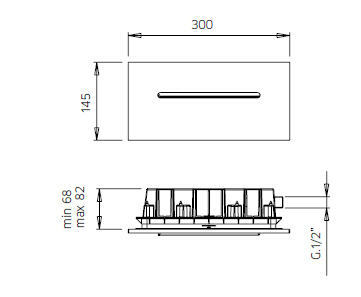 Inox headshower, 555x260mm, 2 outlets, wall mounted. 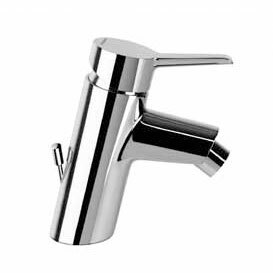 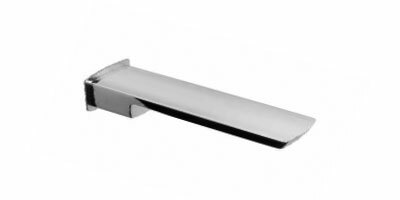 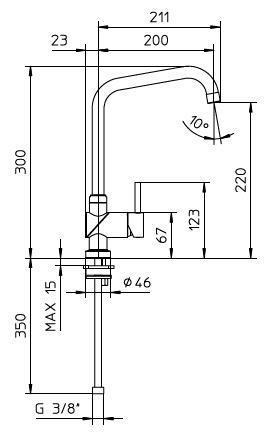 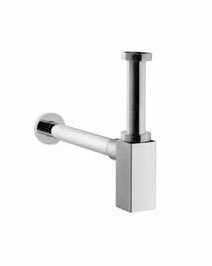 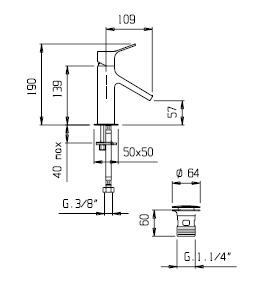 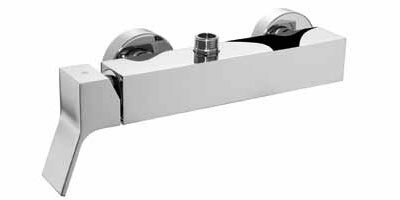 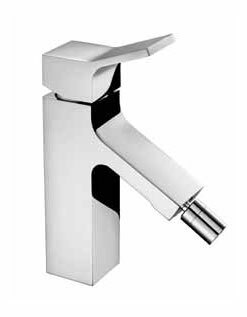 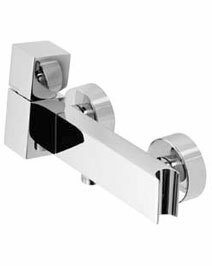 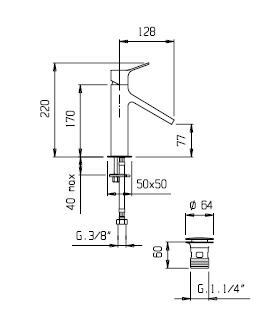 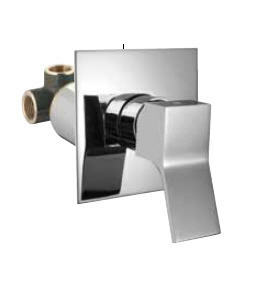 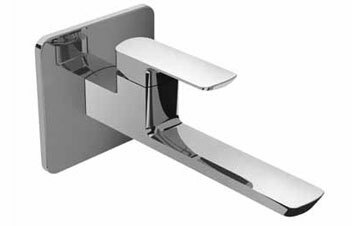 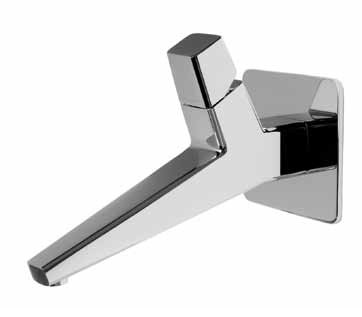 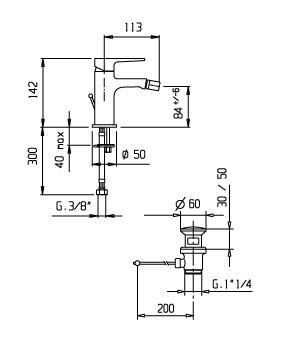 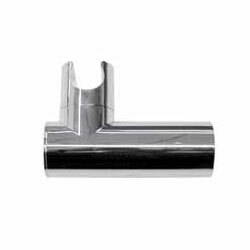 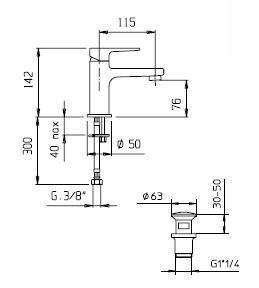 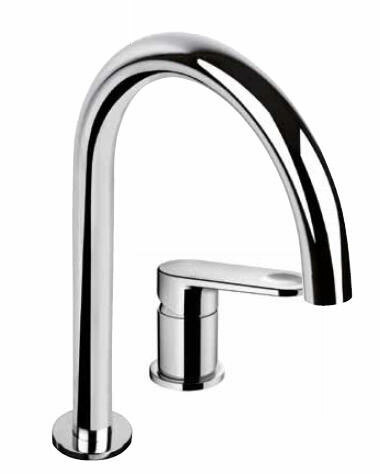 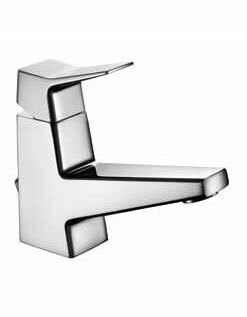 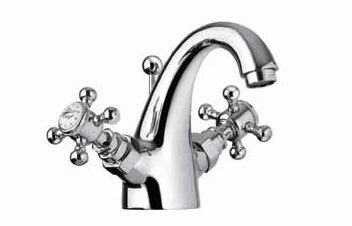 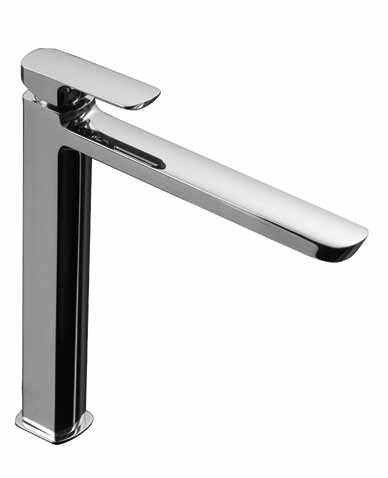 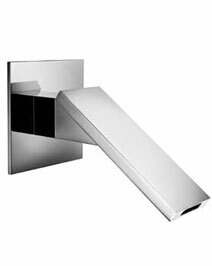 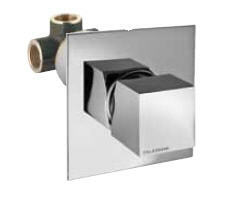 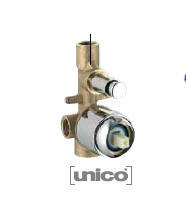 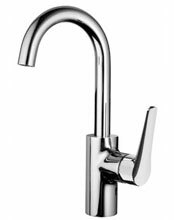 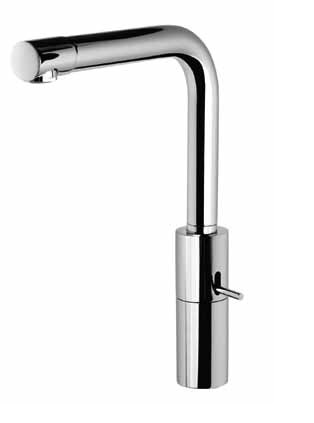 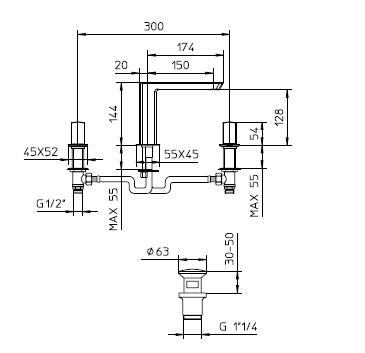 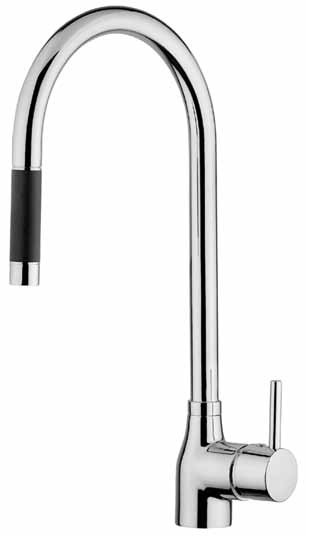 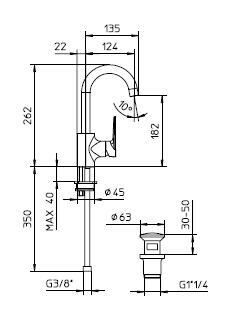 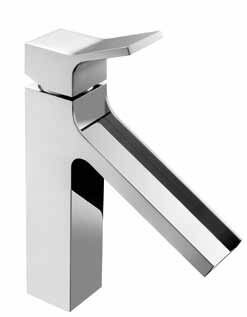 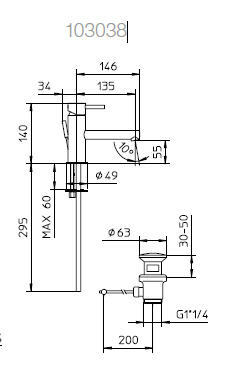 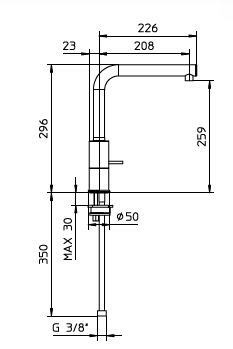 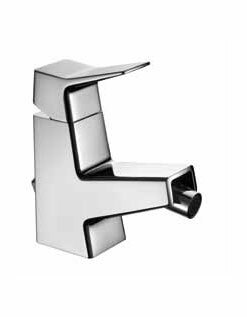 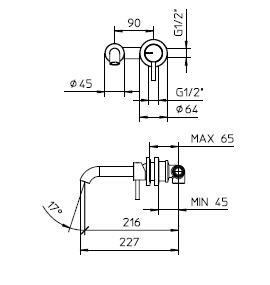 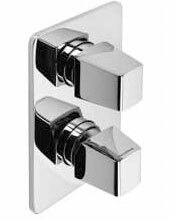 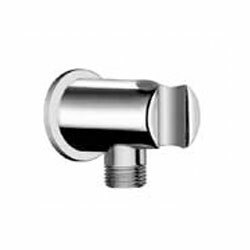 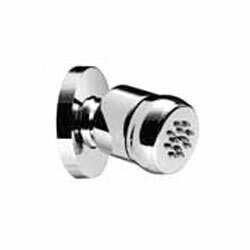 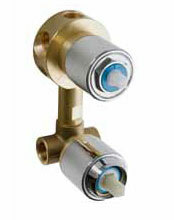 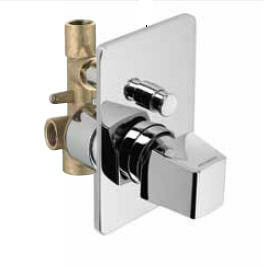 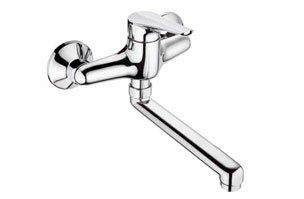 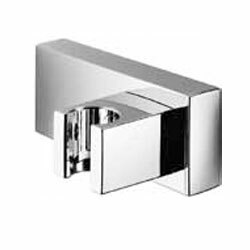 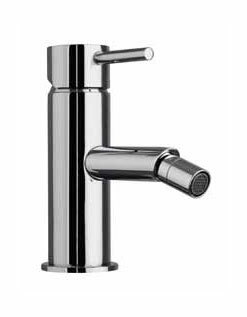 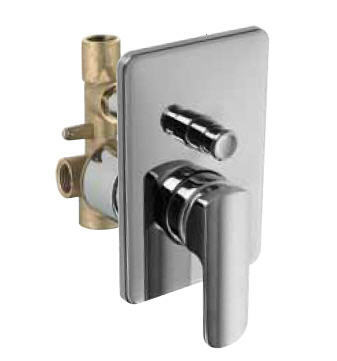 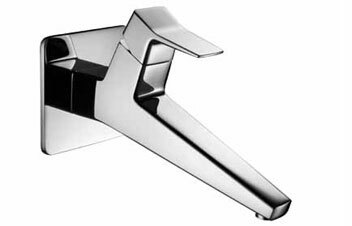 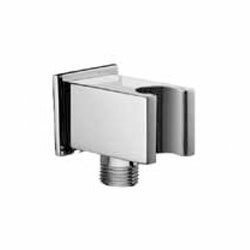 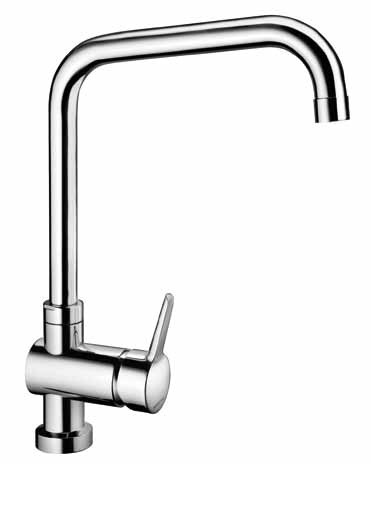 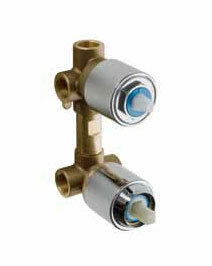 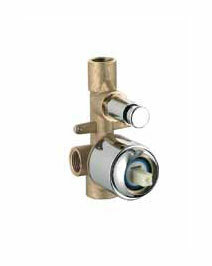 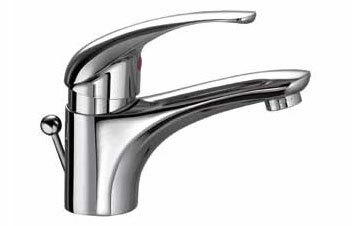 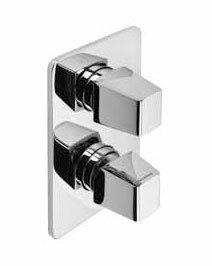 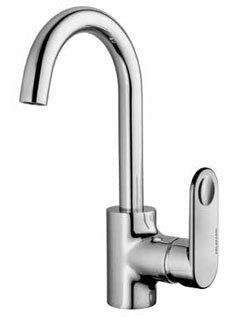 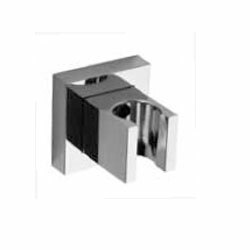 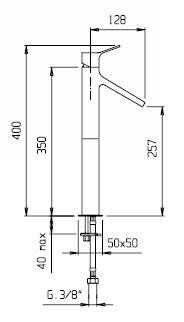 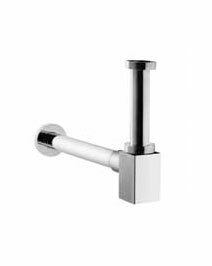 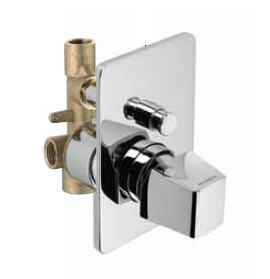 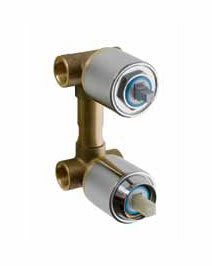 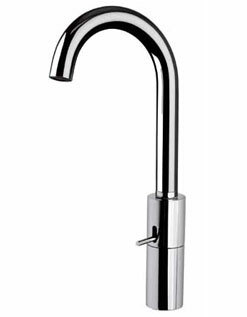 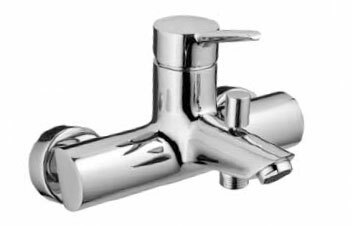 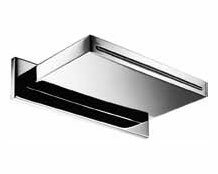 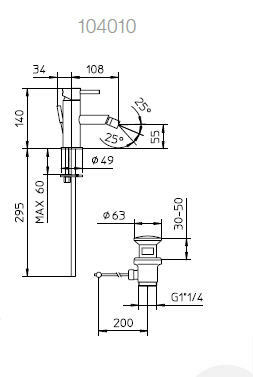 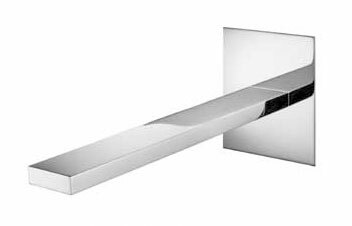 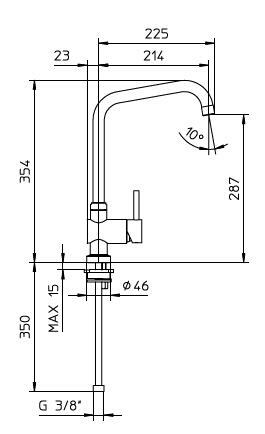 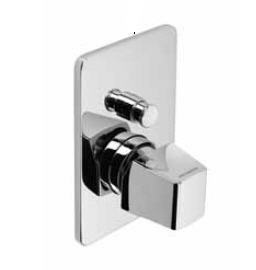 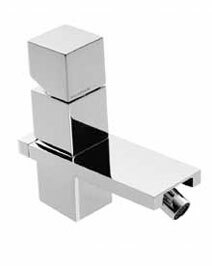 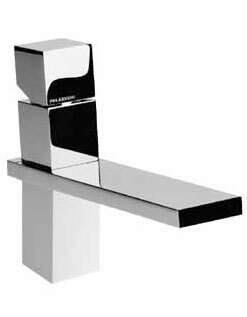 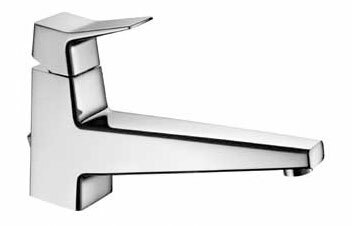 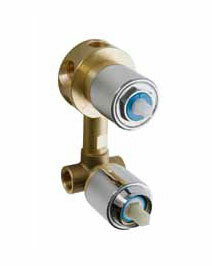 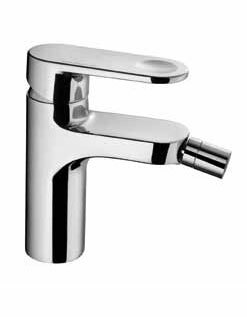 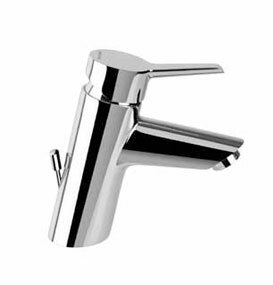 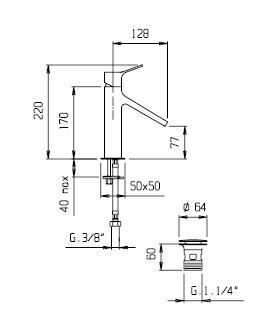 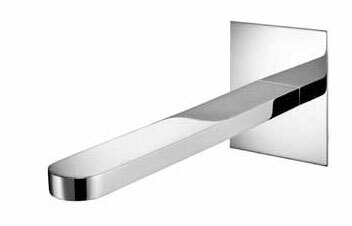 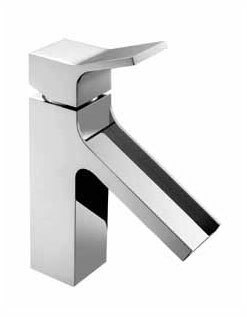 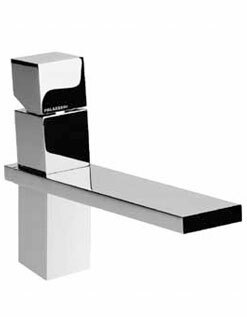 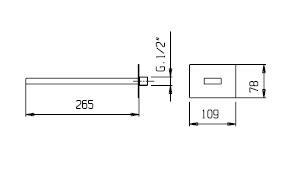 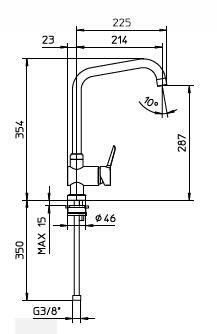 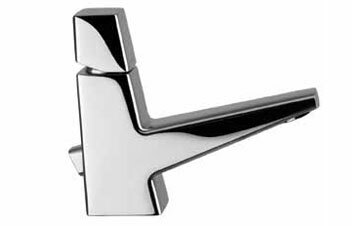 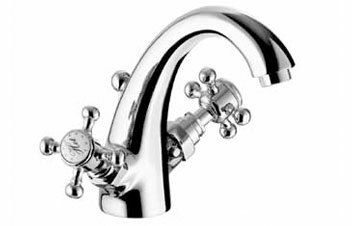 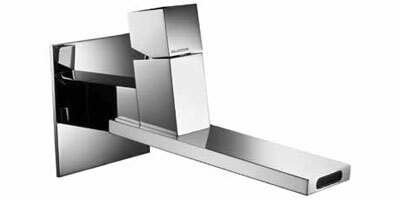 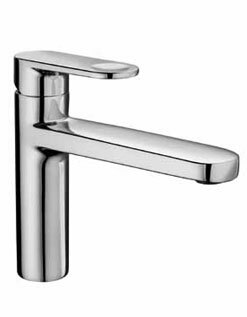 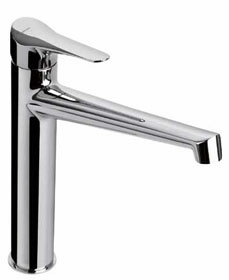 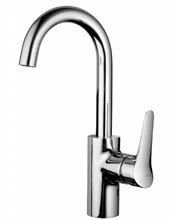 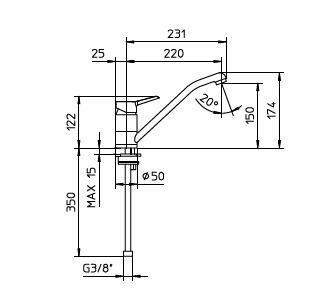 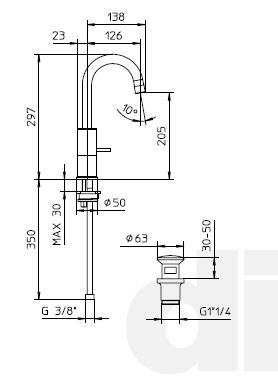 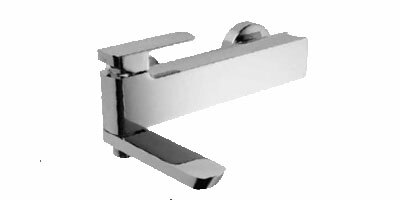 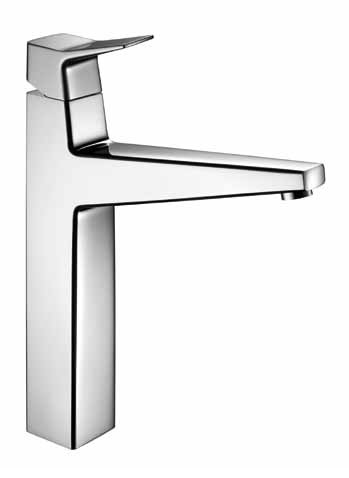 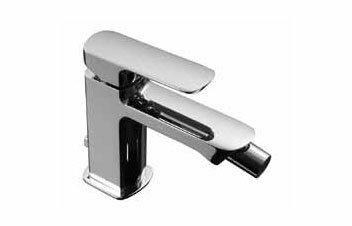 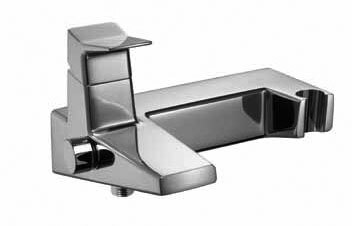 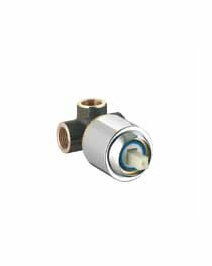 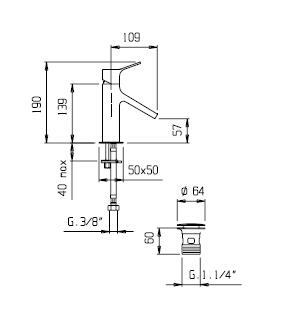 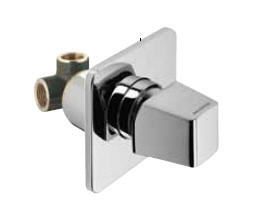 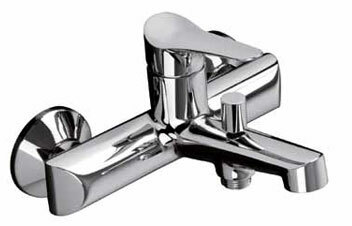 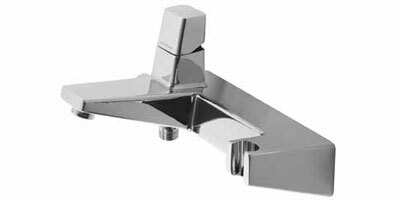 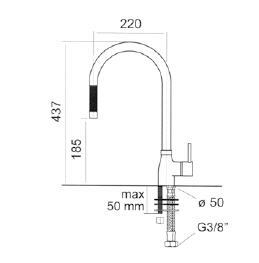 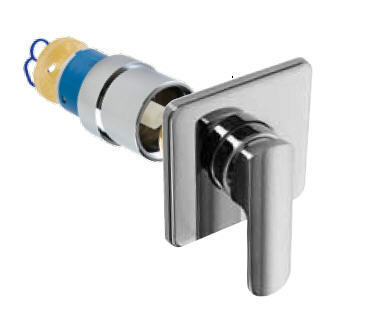 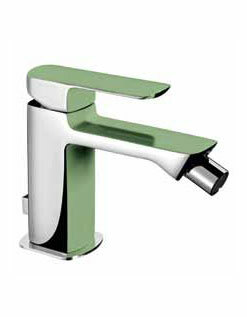 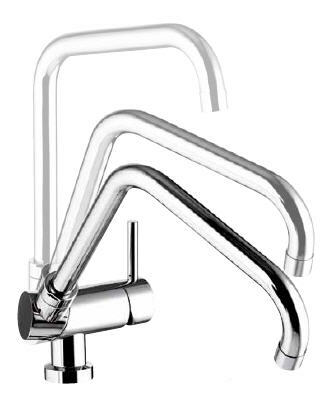 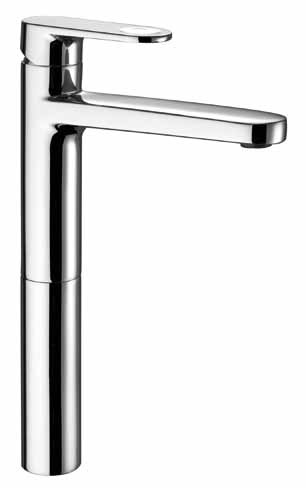 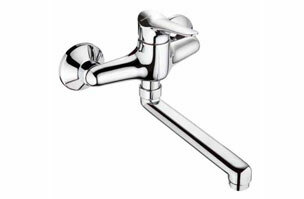 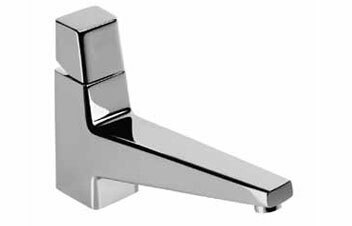 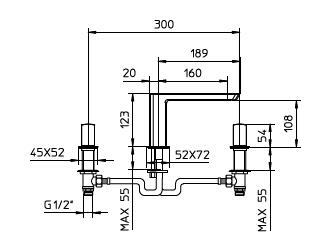 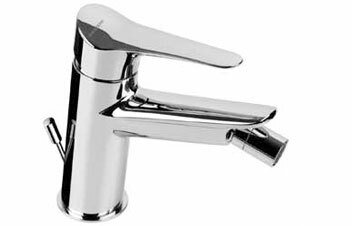 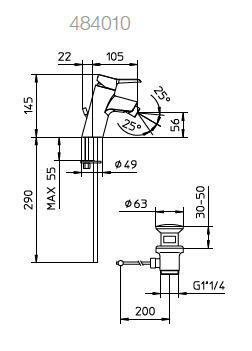 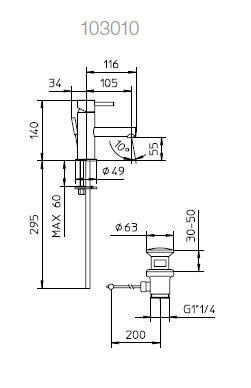 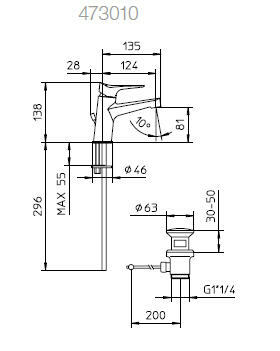 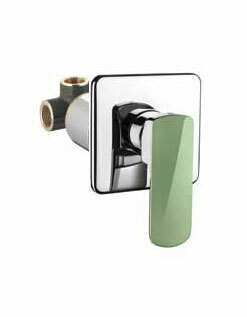 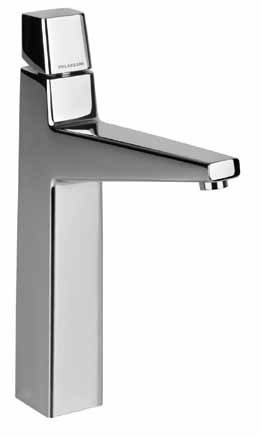 Wall mounted inox spout, 300x145mm. 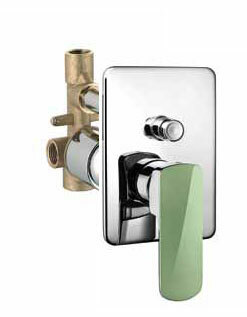 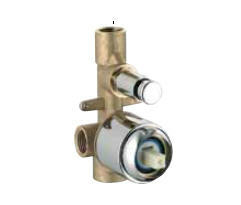 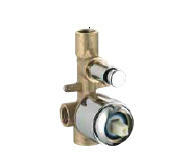 Wall mounted brass spout, 236x57mm. 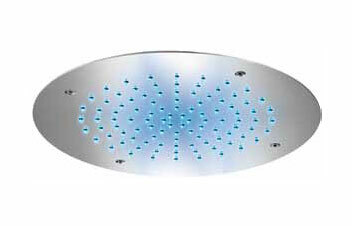 Ceramic headshower, 2 jet spray. 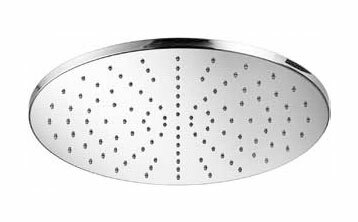 Ceramic headshower, 1 jet spray. 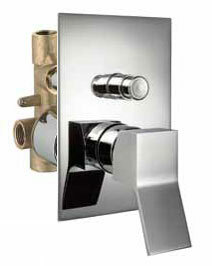 Slide rail in brass, Ø 18mm, with swivel bracket in abs, flexible tube double fastening 1,5m, handshower in abs. 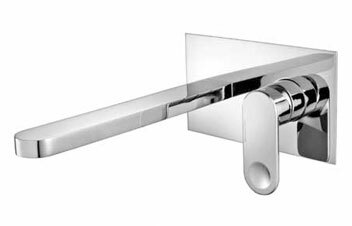 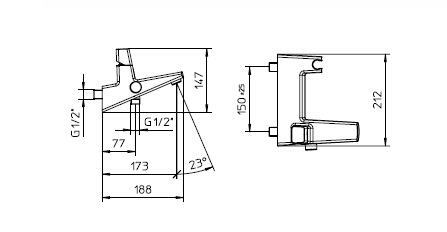 Slide rail in brass, Ø 14mm, with swivel bracket in abs, flexible tube double fastening 1,5m, handshower in abs. 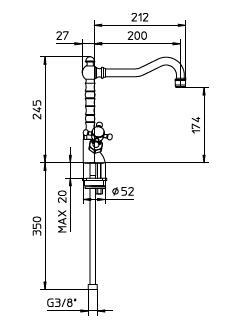 Slide rail in brass, Ø 14mm, with swivel bracket in abs, flexible tube double fastening 1,5m, handshower 3 jets spray in abs. 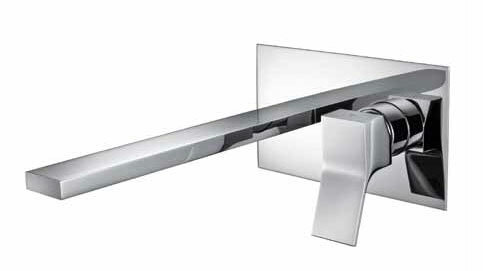 Slide rail in brass, Ø 18mm, with swivel bracket in abs, flexible tube double fastening 1,5m, handshower 3 jets spray in abs. 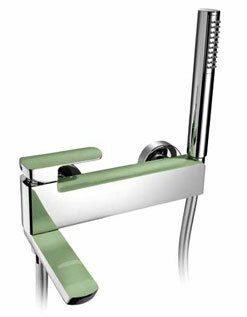 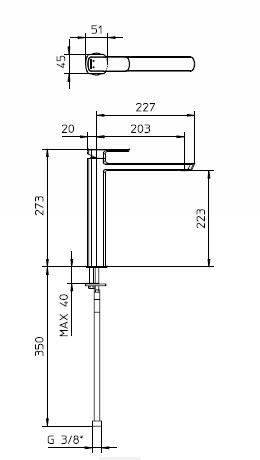 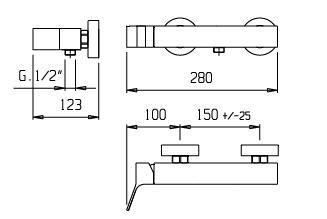 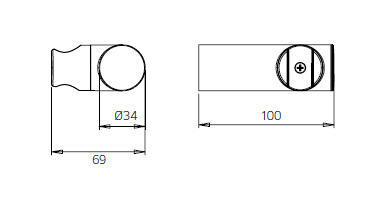 Slide rail in brass, Ø 18mm, with swivel bracket in abs, flexible tube double fastening 1,5m, handshower 4 jets spray in abs. 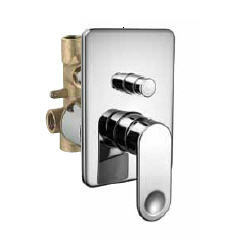 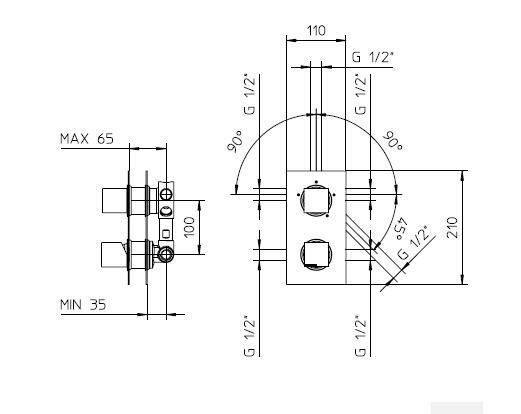 Slide rail in brass, 16x16mm, with swivel bracket in abs. 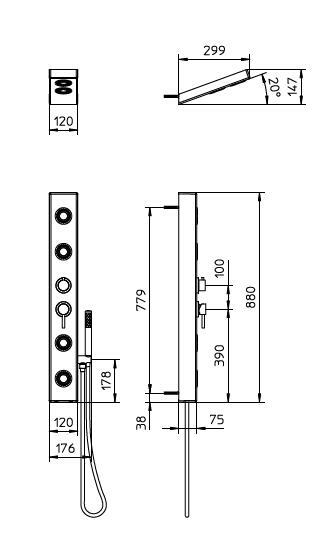 Slide rail in brass, Ø 18mm, with swivel bracket in abs. 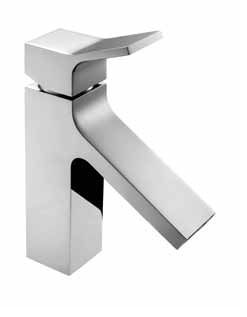 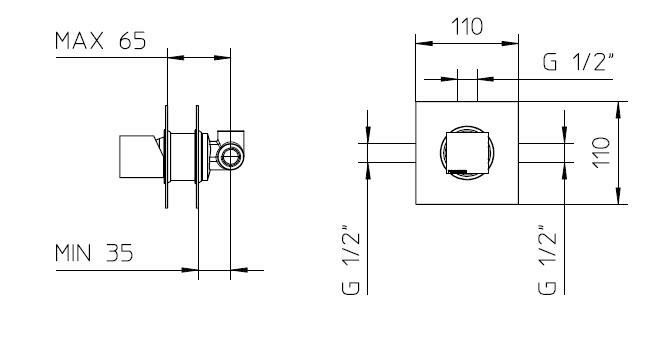 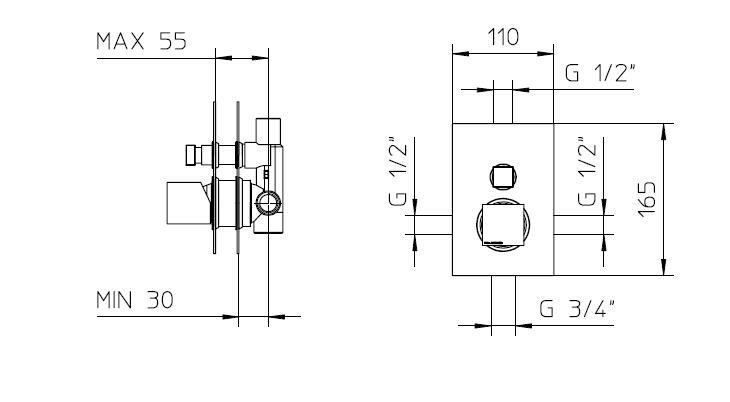 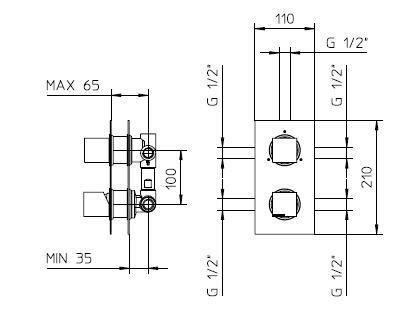 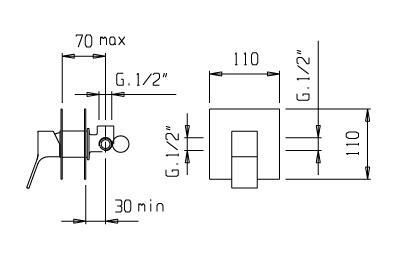 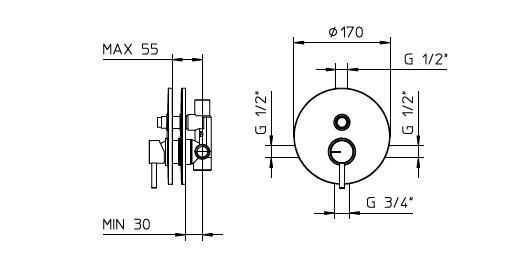 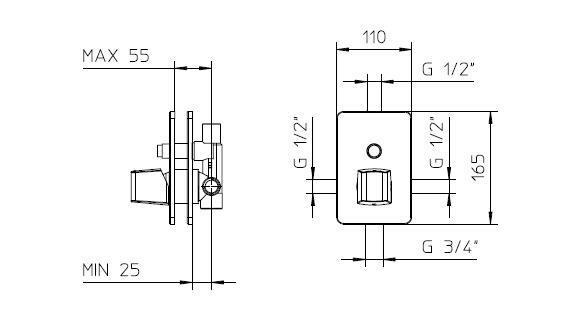 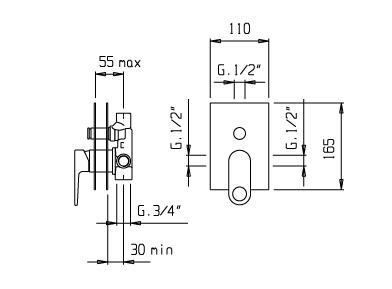 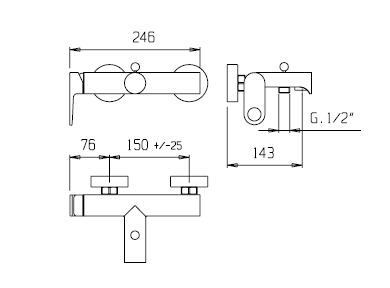 Slide rail in brass, Ø 14mm, with swivel bracket in abs. 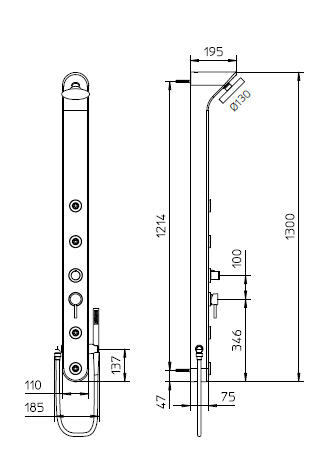 Slide rail in brass, Ø 20mm, with swivel bracket in abs. 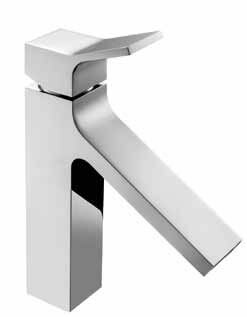 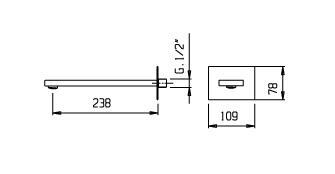 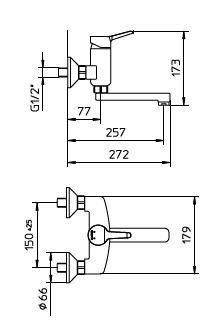 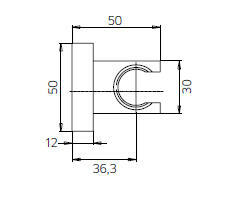 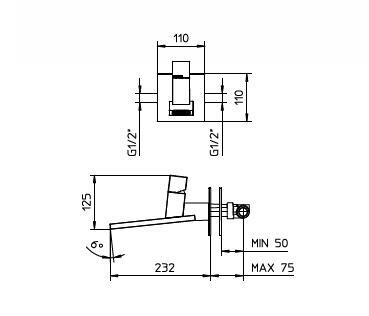 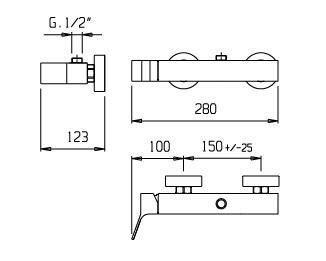 Slide rail in brass, Ø 22mm, with swivel bracket in abs. 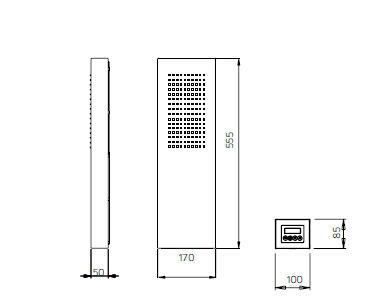 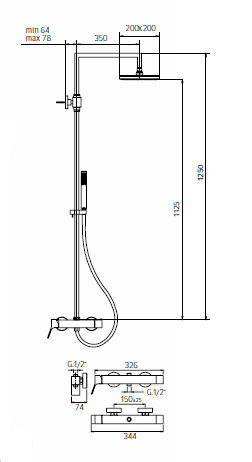 Shower column with single control mixer, 4 outlets diverter, flexible tube Gliss 1,5m and handshower. 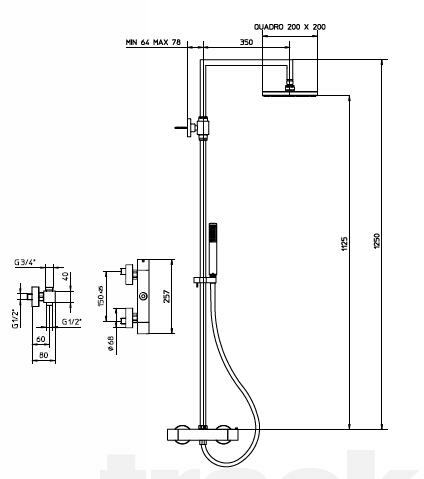 Ceramic shower column with single control mixer, 4 outlets diverter, flexible tube Gliss 1,5m and handshower. 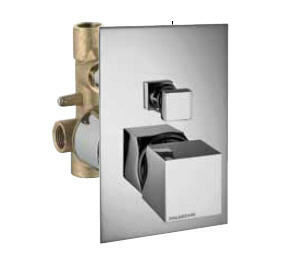 Wall mounted shower mixer, shower column, shower rose, diverter, flexible Gliss 1,5m and handshower. 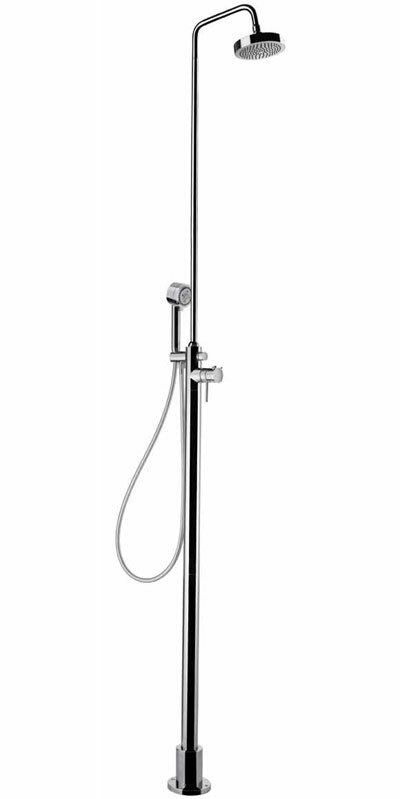 ACQUACLIMA® thermostatic mixer, shower column, shower rose, diverter, flexible Gliss 1,5m and handshower. 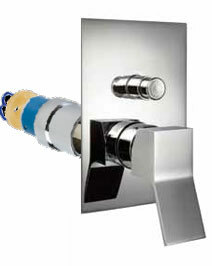 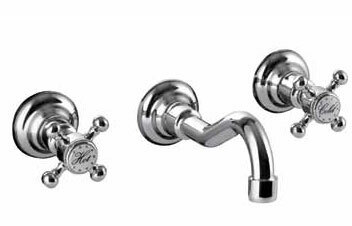 Wall mounted shower mixer, shower column, shower rose. 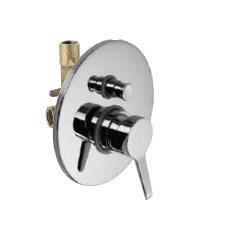 Wall mounted shower mixer with shower column and shower rose. 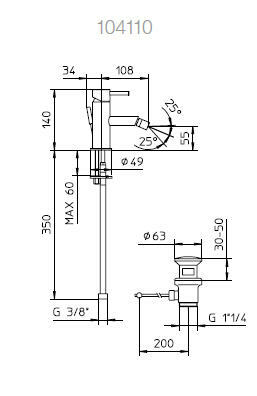 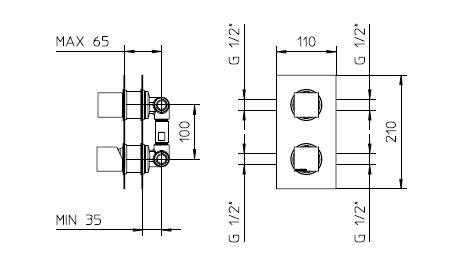 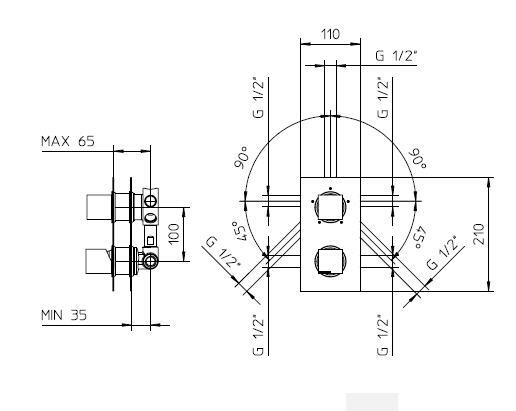 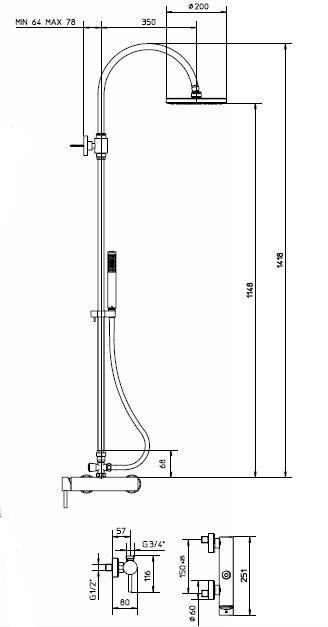 Single control mixer, shower column with shower rose, diverter, flexible 1,5m and handshower. 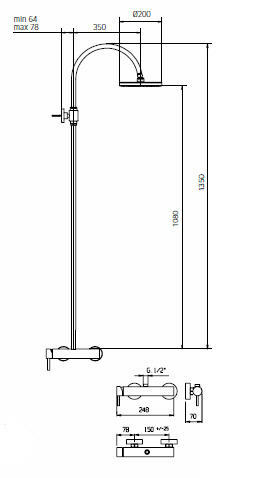 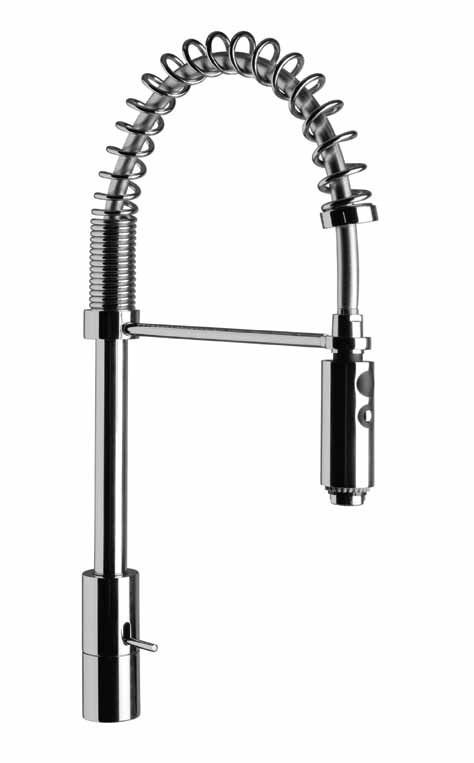 Thermostatic mixer, shower column, shower rose, diverter, flexible 1,5m and handshower. 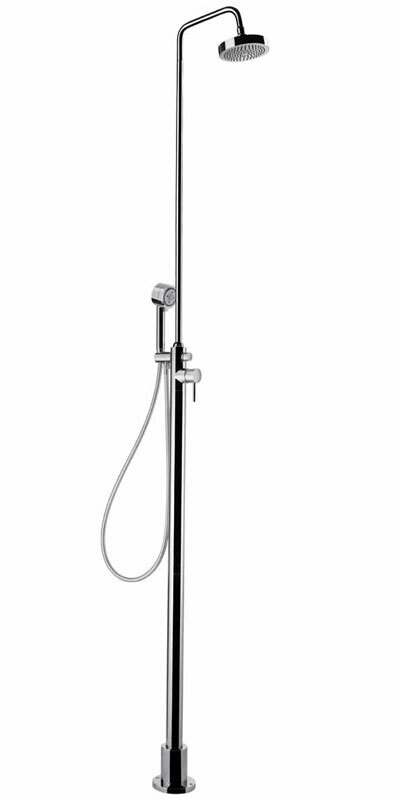 Wall mounted shower column, with shower rose, diverter, flexible Gliss 1,5m and handshower. 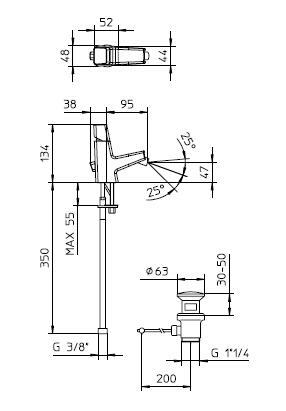 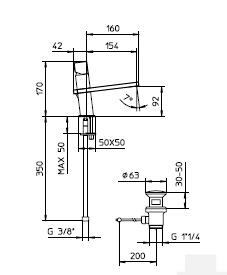 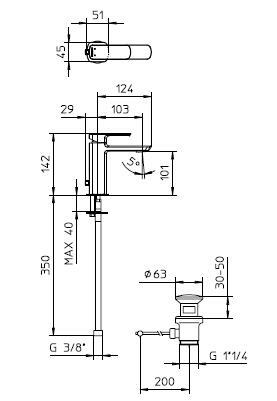 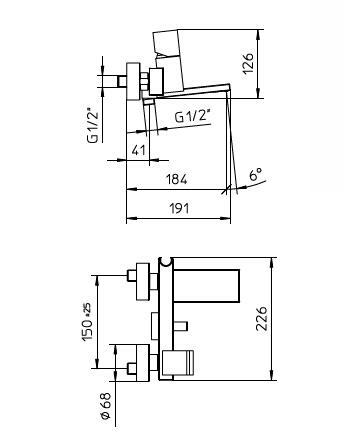 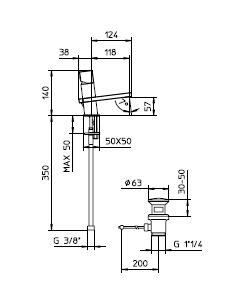 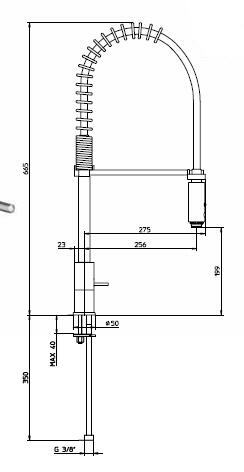 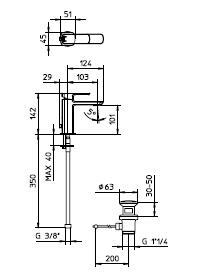 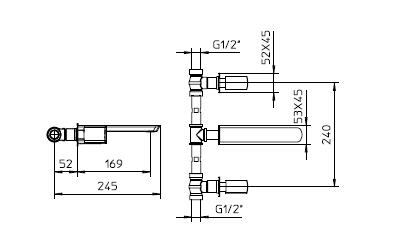 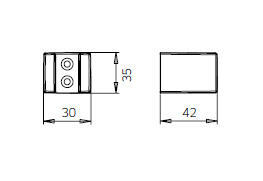 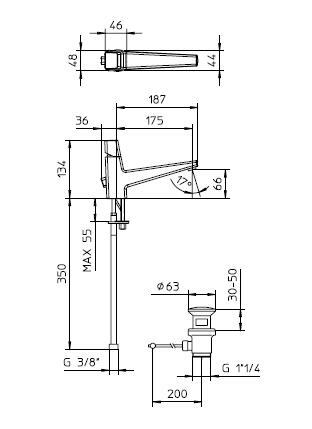 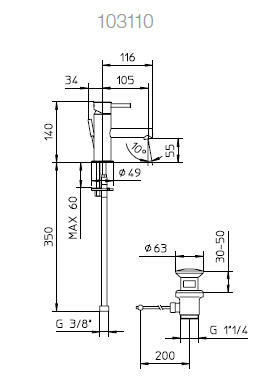 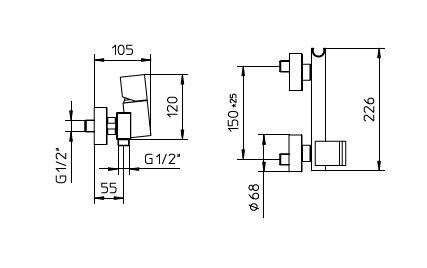 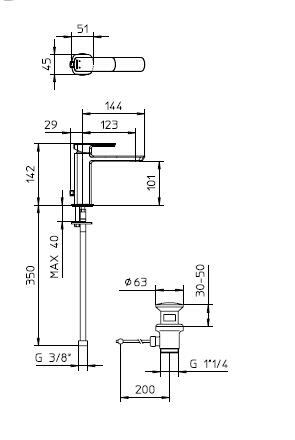 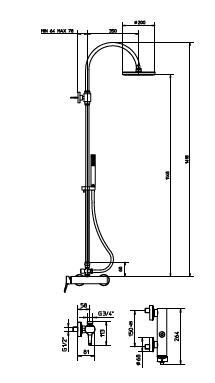 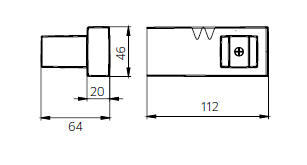 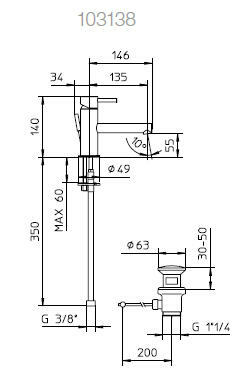 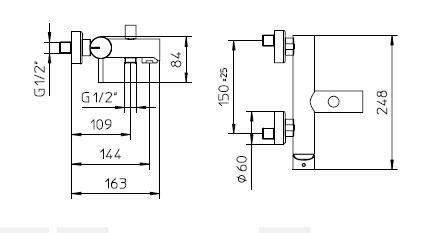 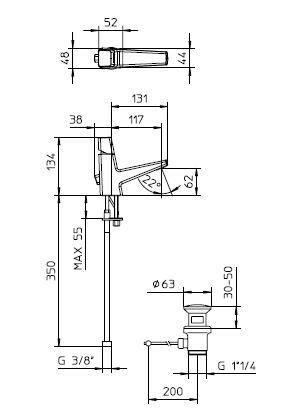 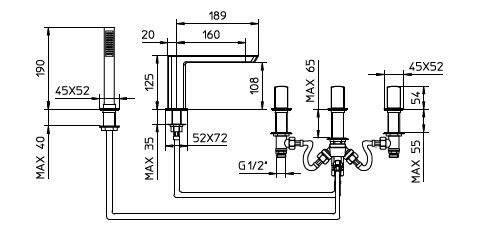 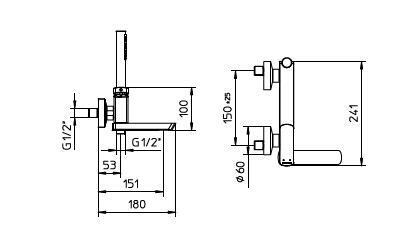 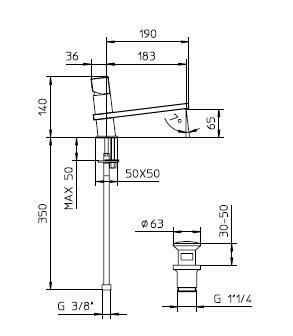 Wall mounted bath-shower, with column, with diverter, without shower kit. 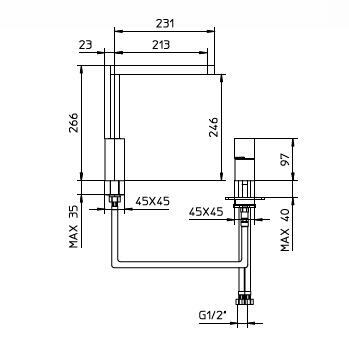 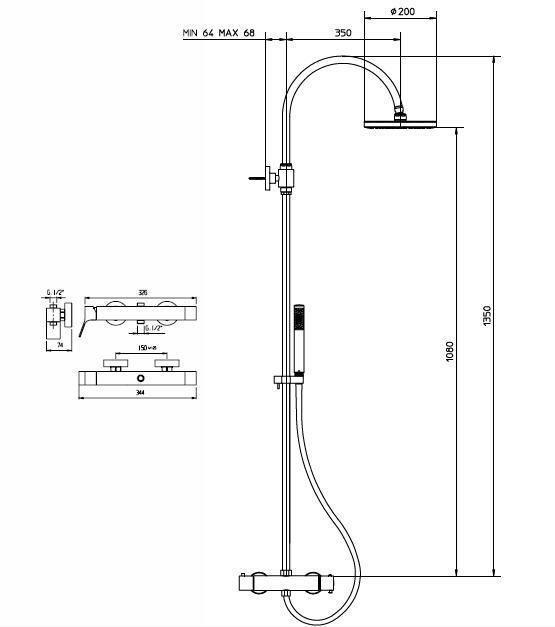 Wall mounted bath-shower, with column, with diverter, with flexible tube 1,5m and handshower. 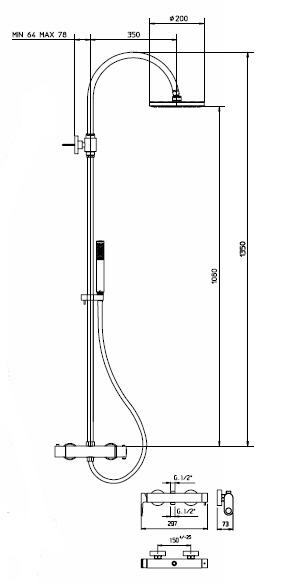 Abs body spray, Ø 130mm. 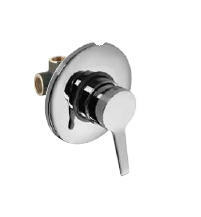 Brass-Abs body spray, Ø 50mm. 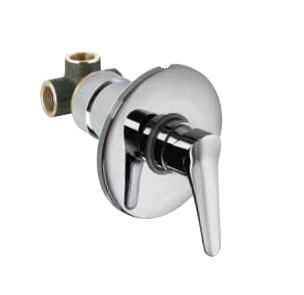 Brass body spray retrò, Ø 50mm.